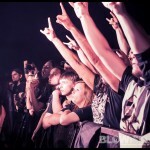 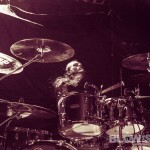 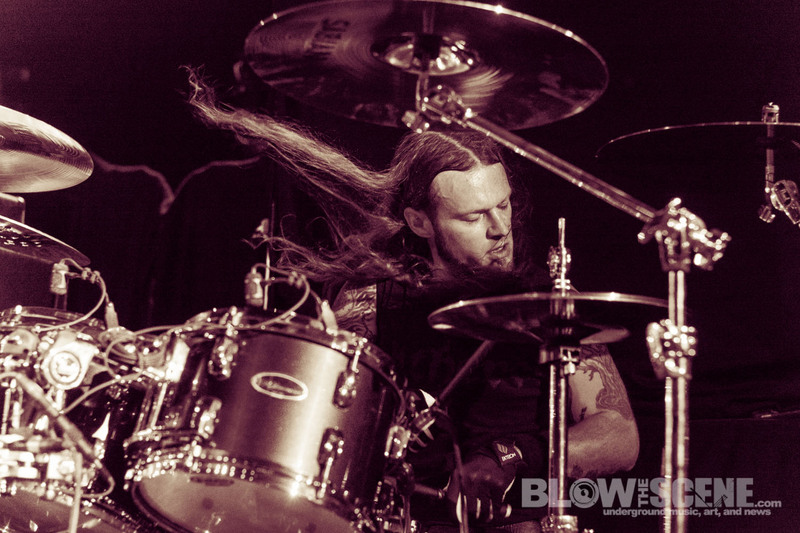 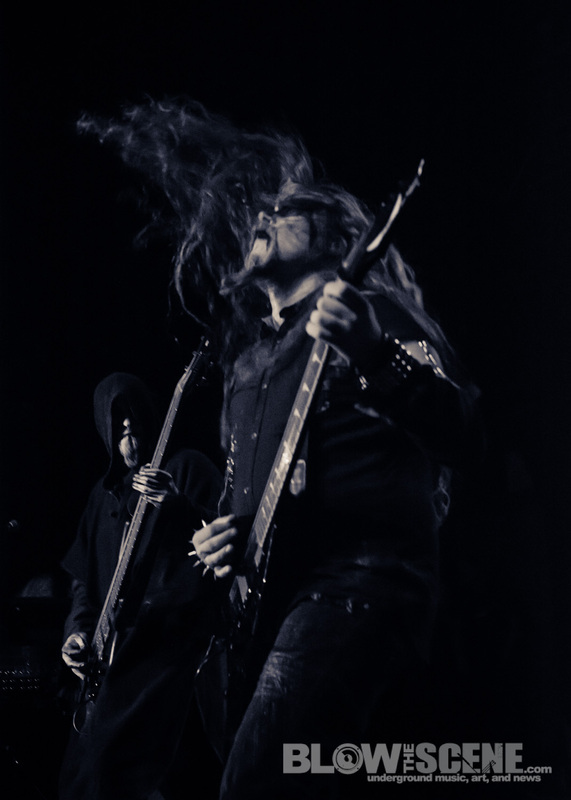 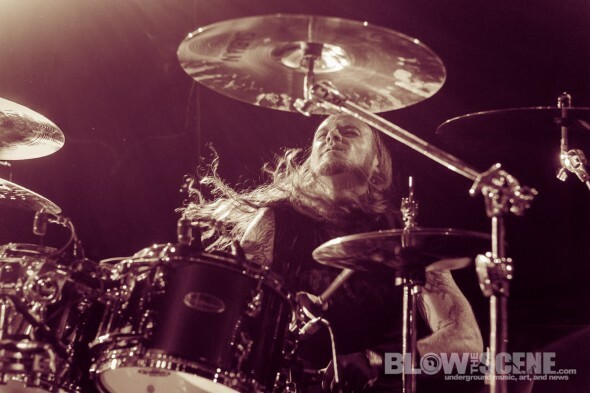 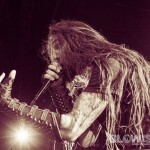 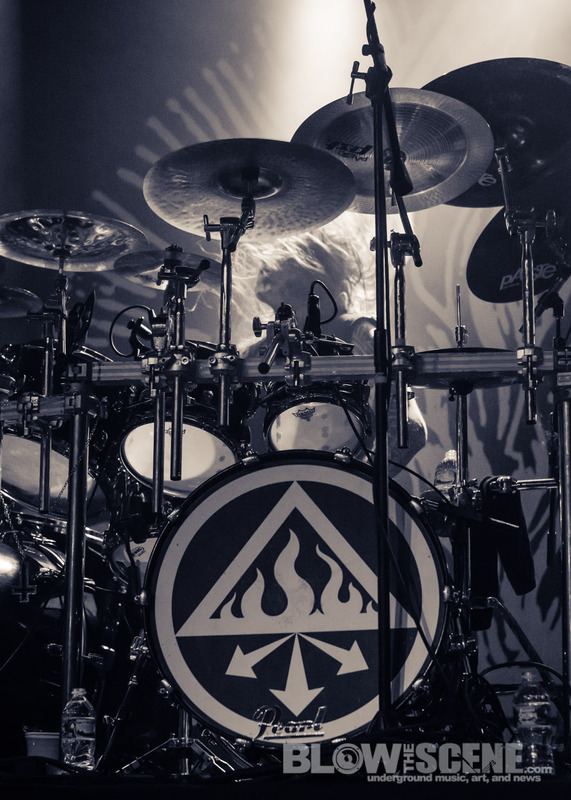 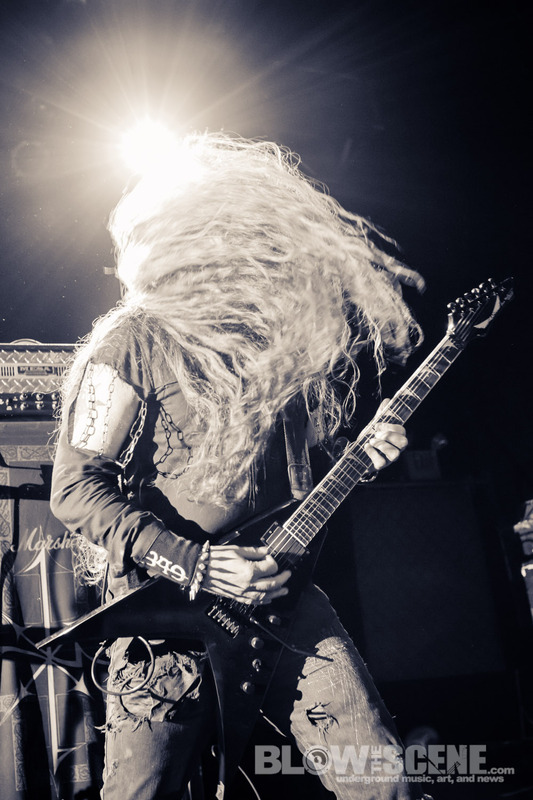 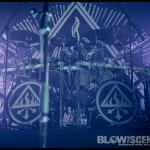 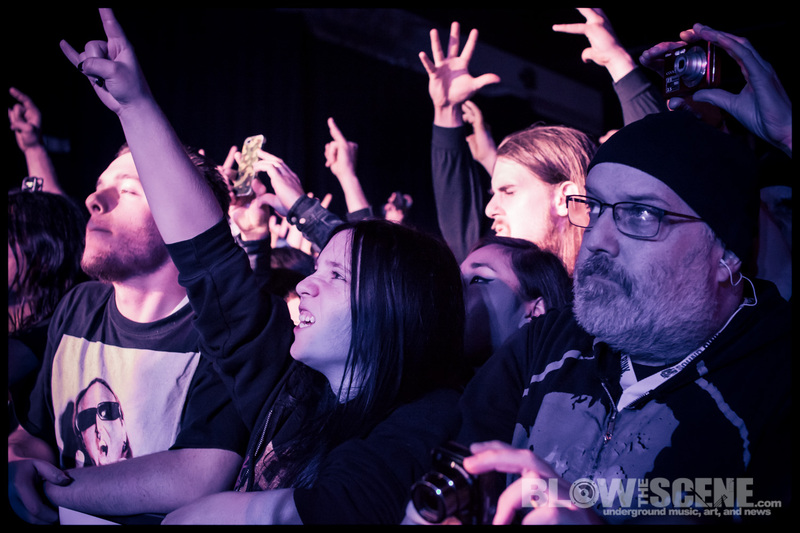 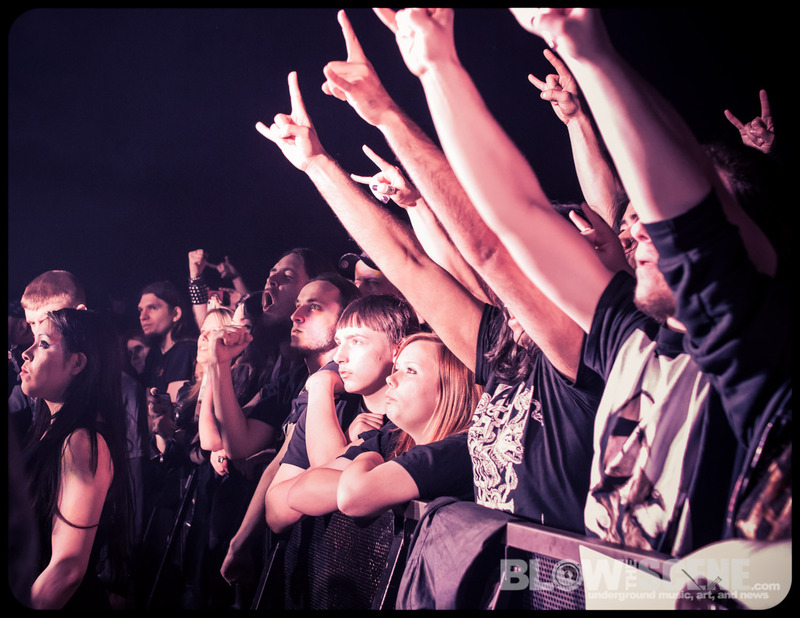 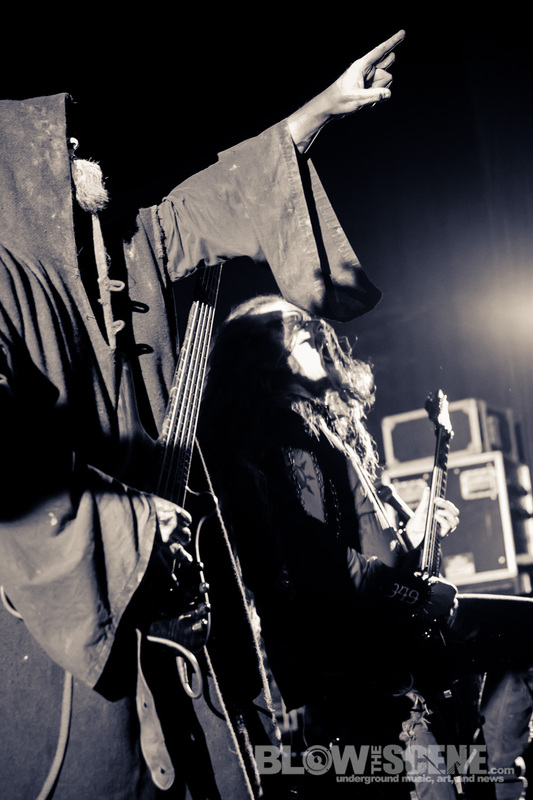 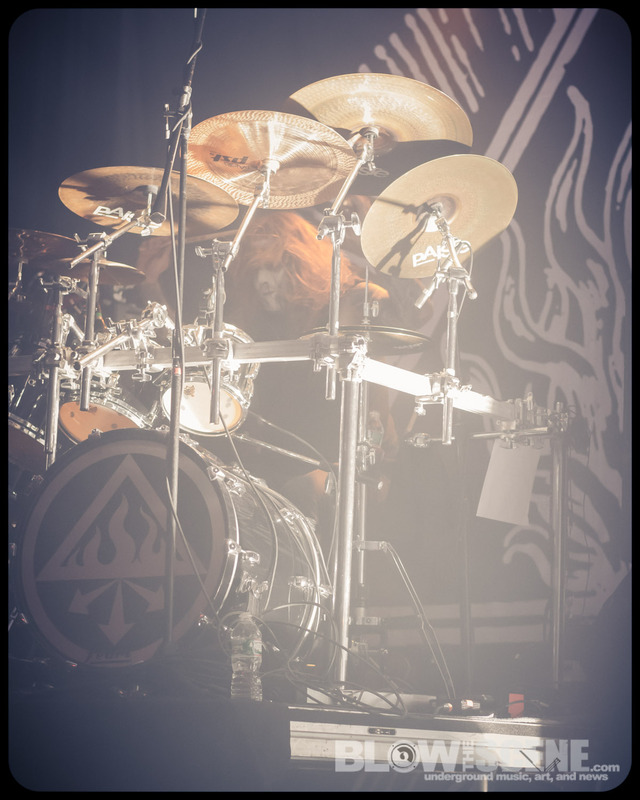 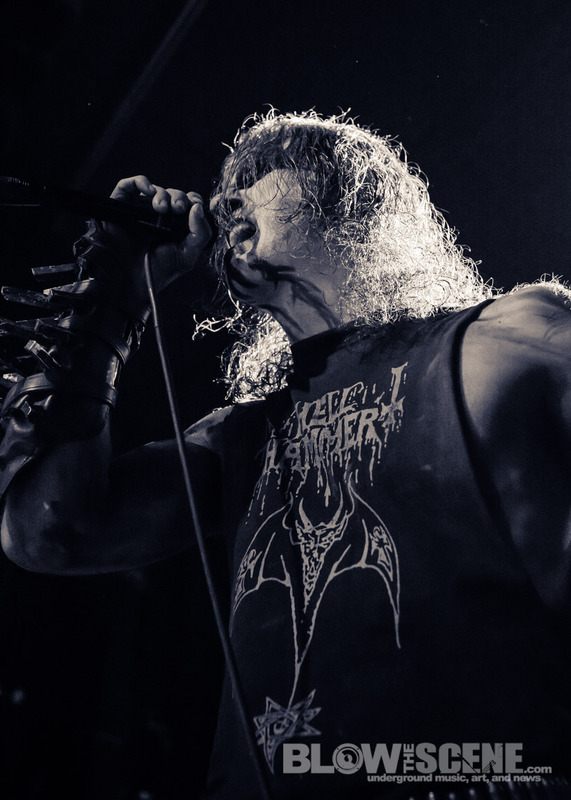 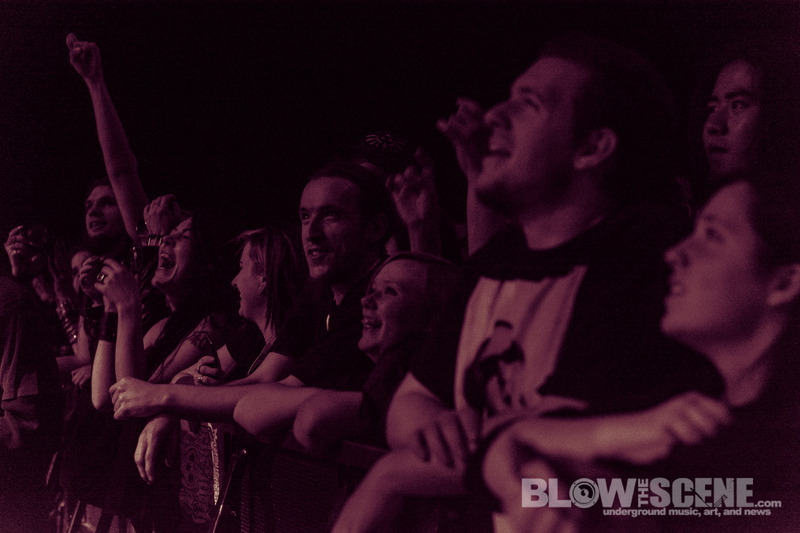 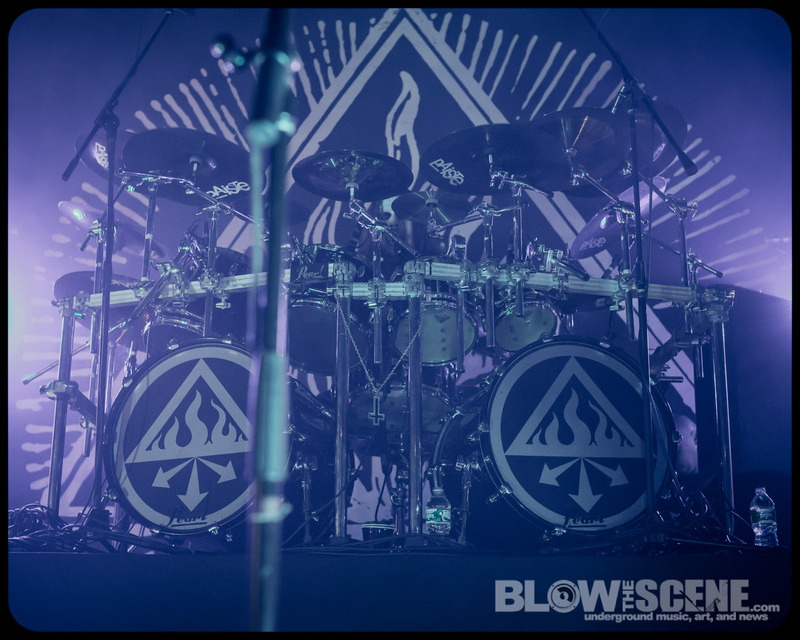 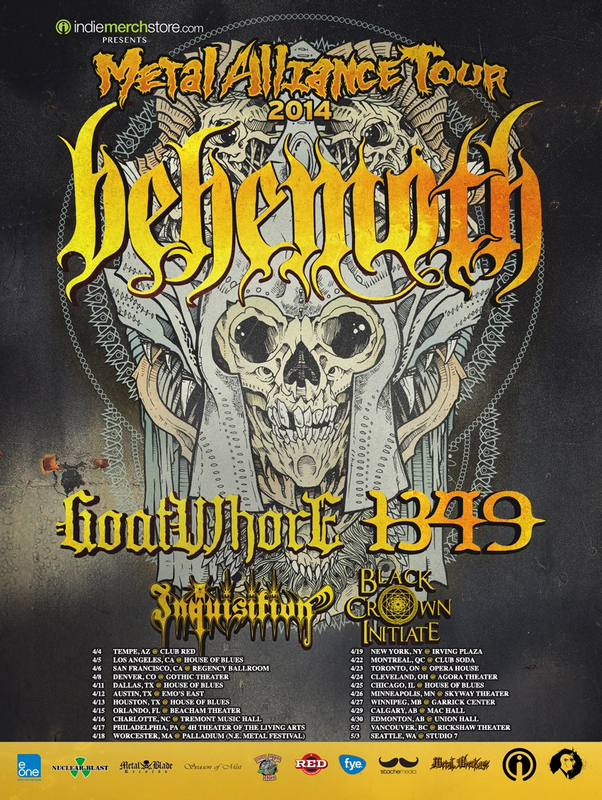 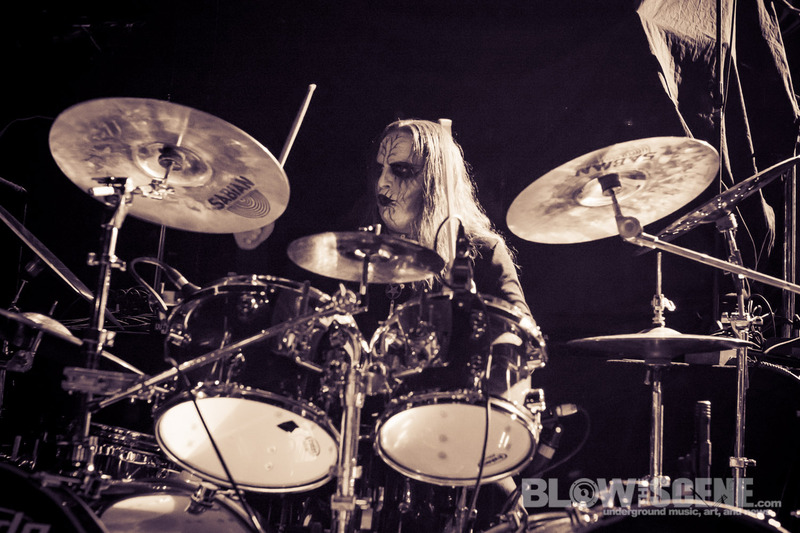 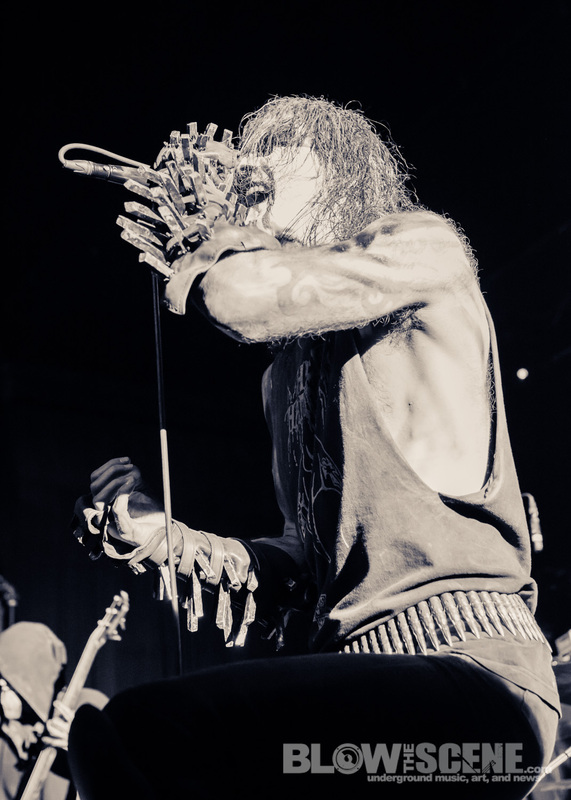 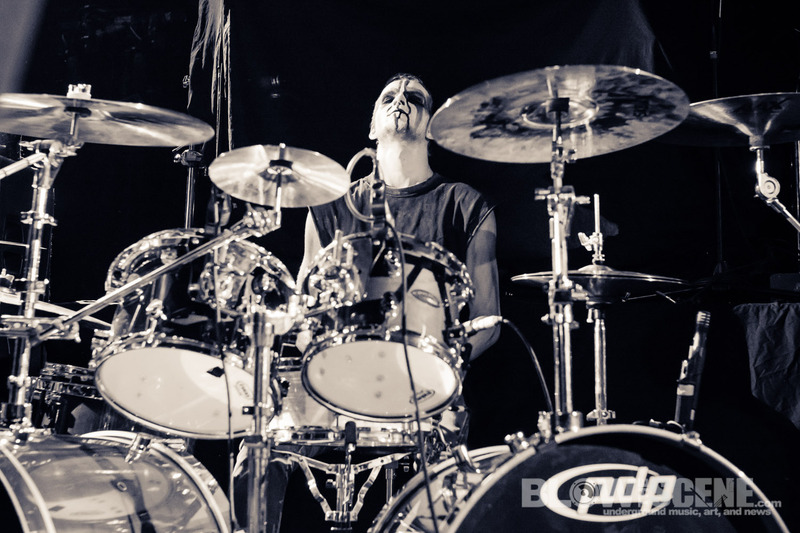 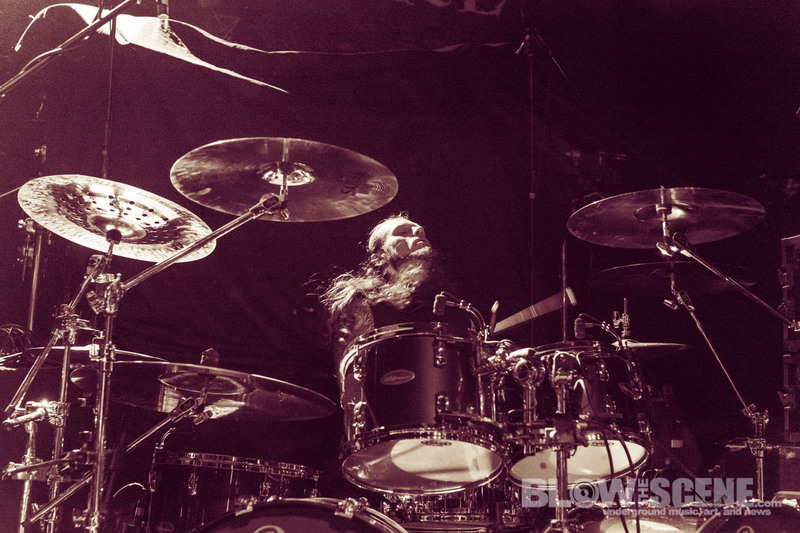 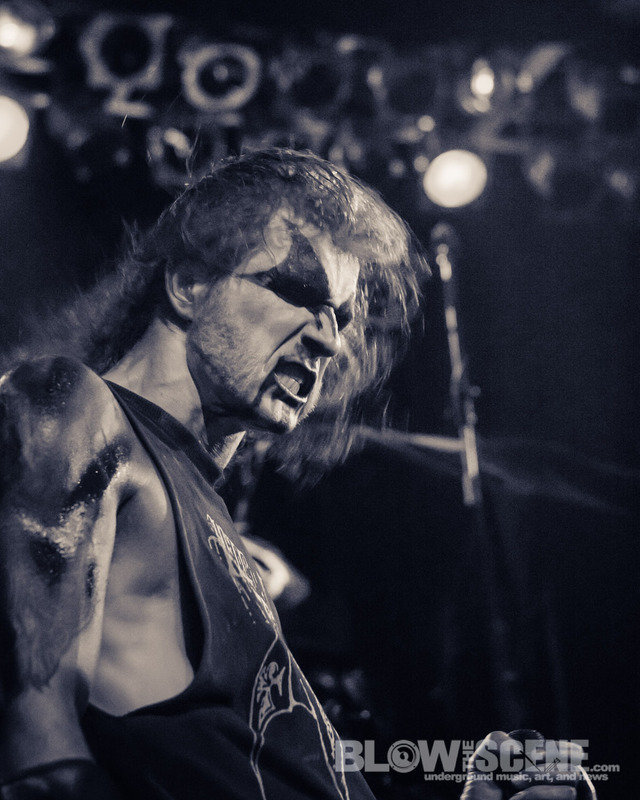 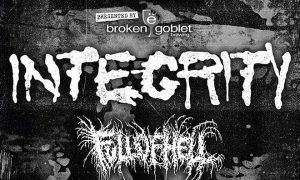 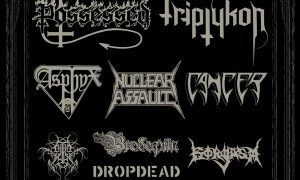 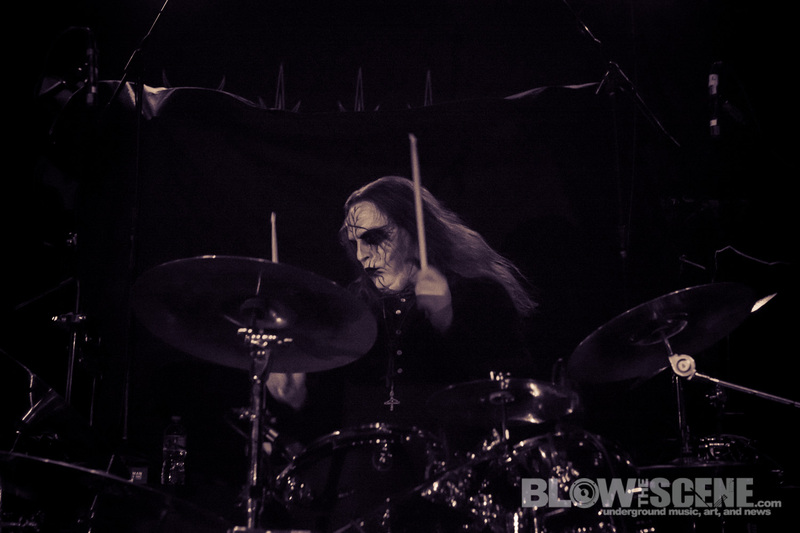 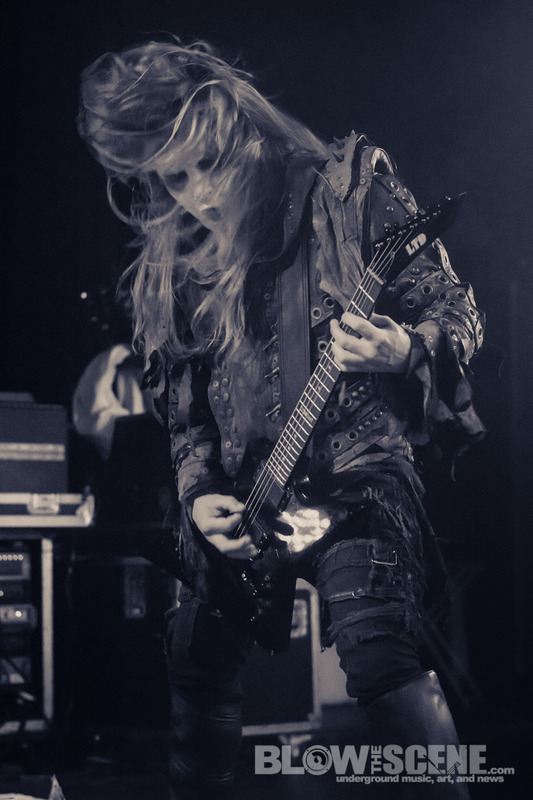 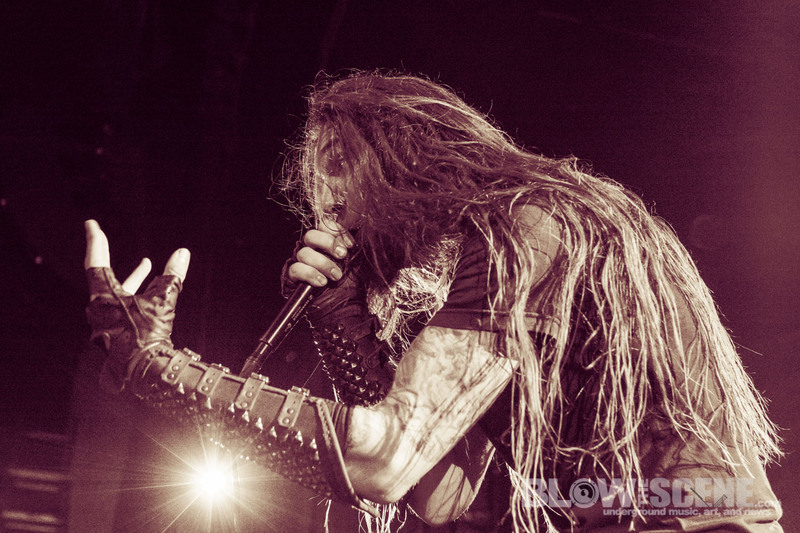 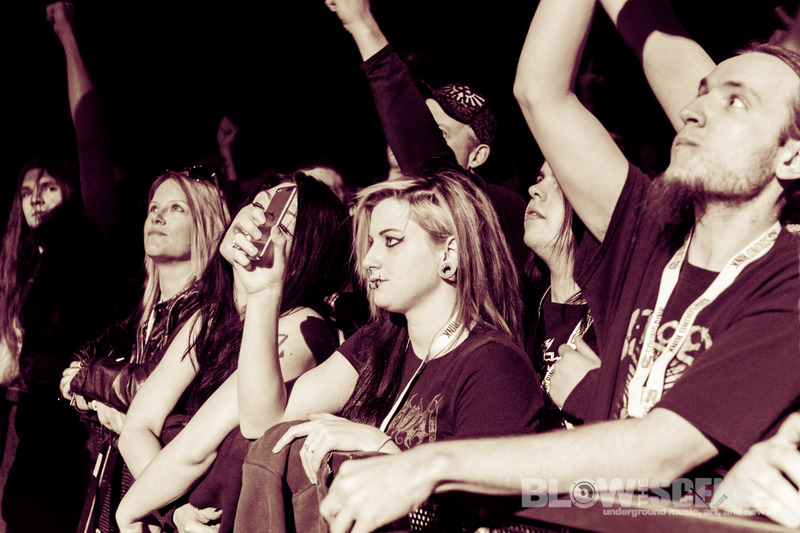 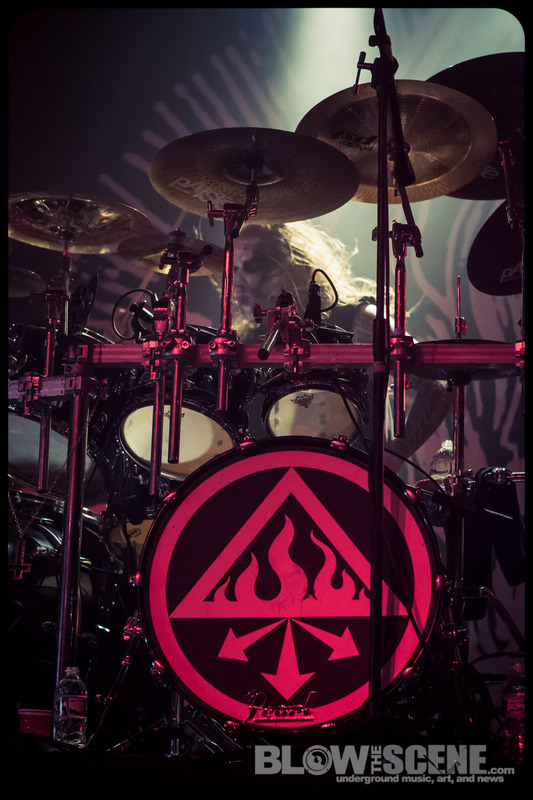 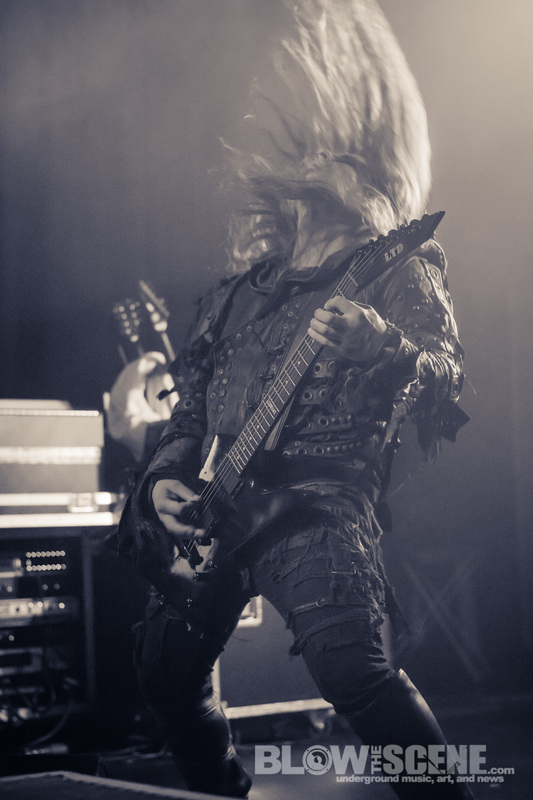 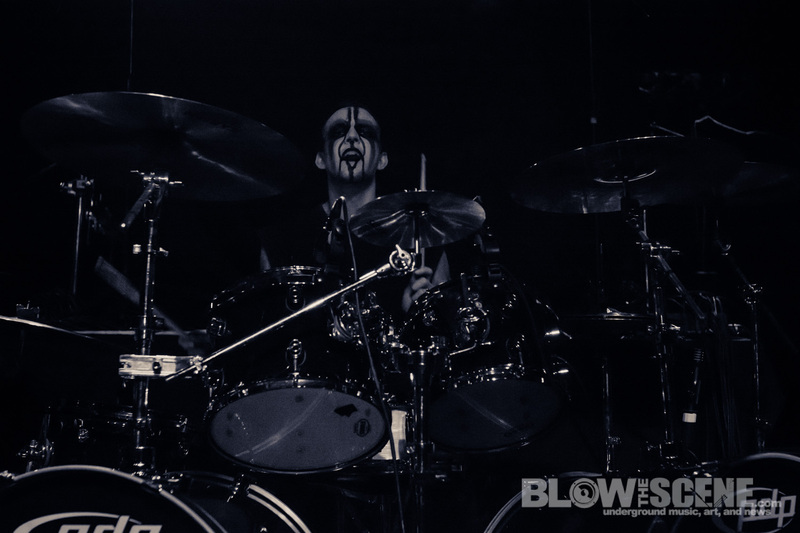 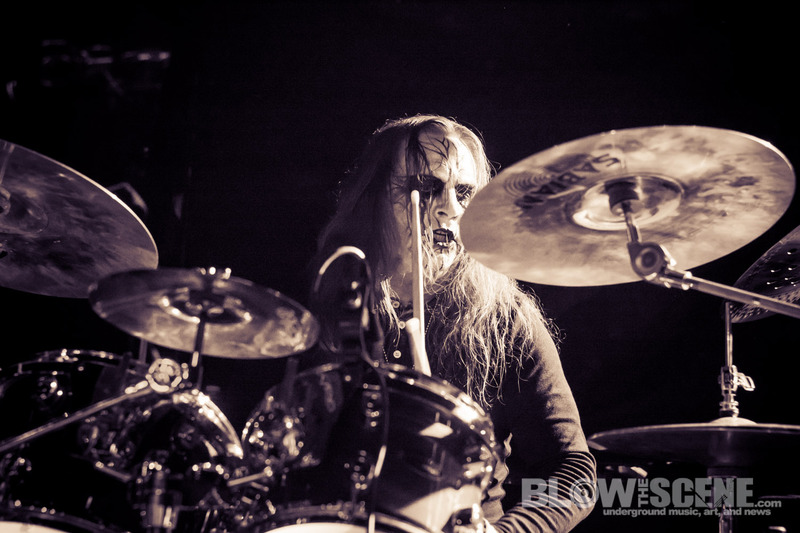 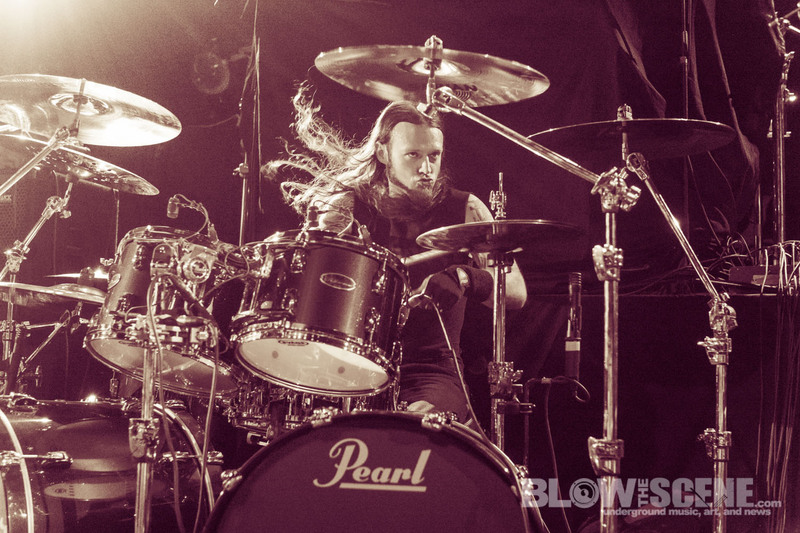 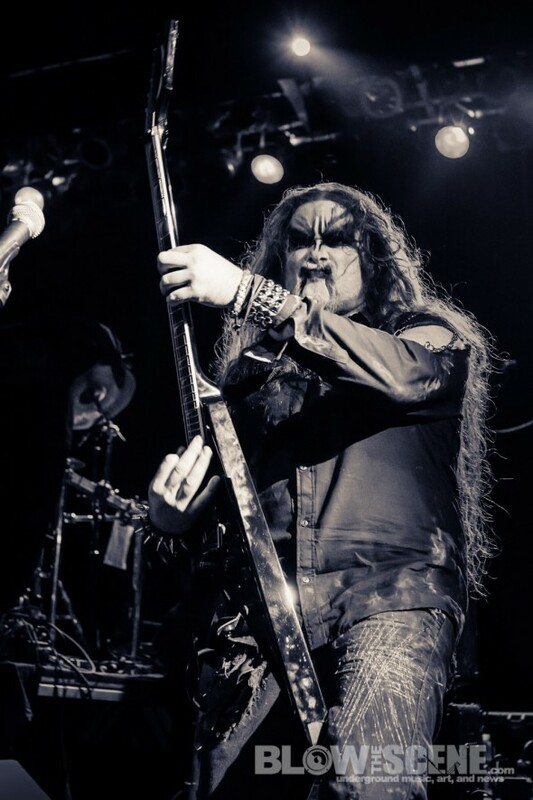 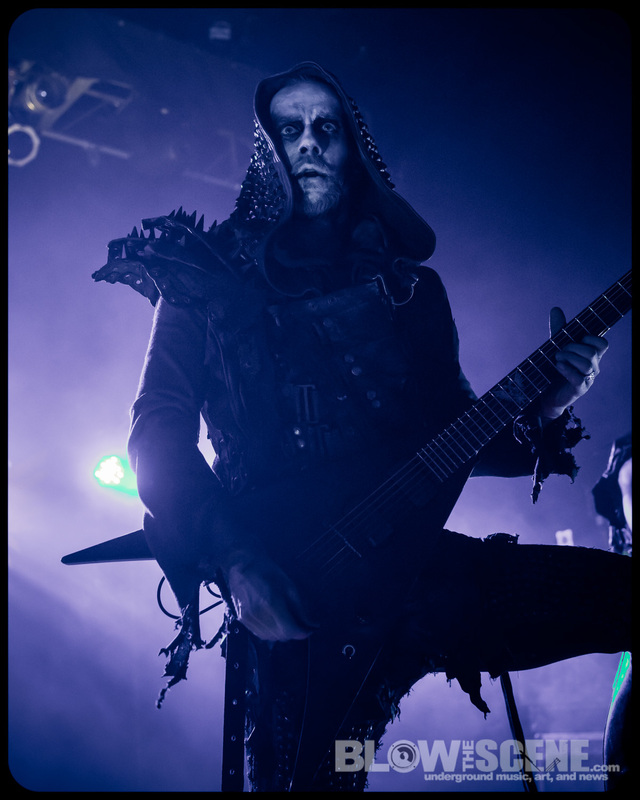 The Metal Alliance Tour 2014 descended upon Philly’s TLA venue showcasing international juggernauts Behemoth and 1349 with support by Goatwhore and Inquisition as BlowTheScene was on hand to capture the events in photos for your viewing pleasure, featured below the fold. 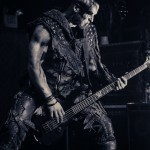 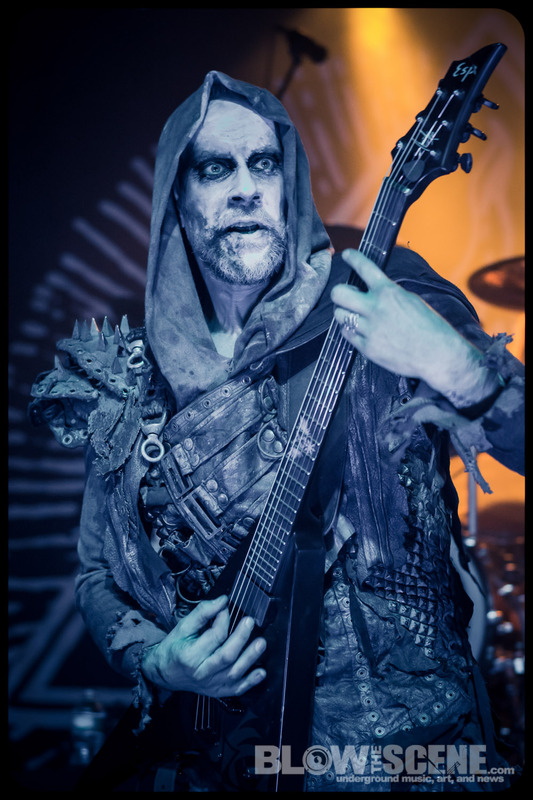 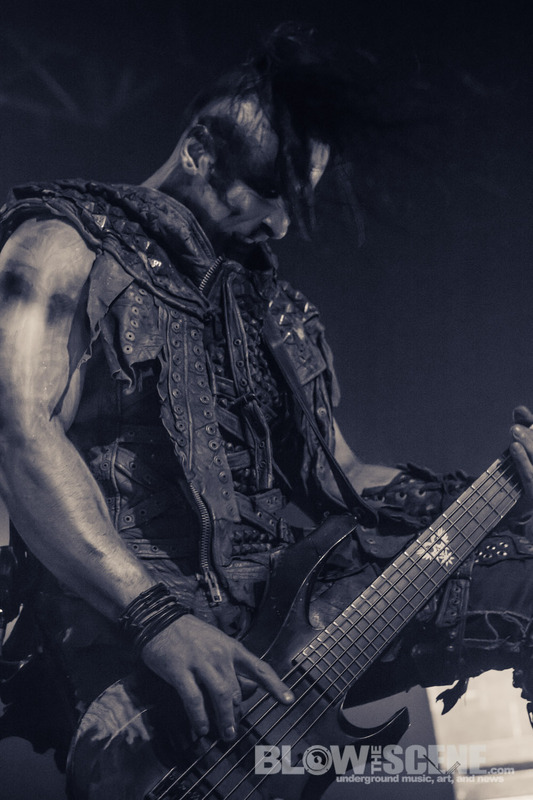 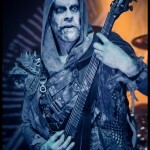 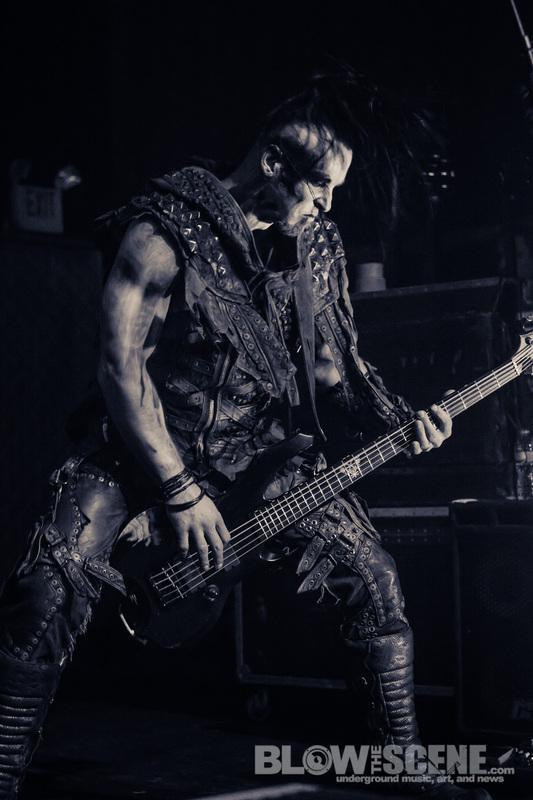 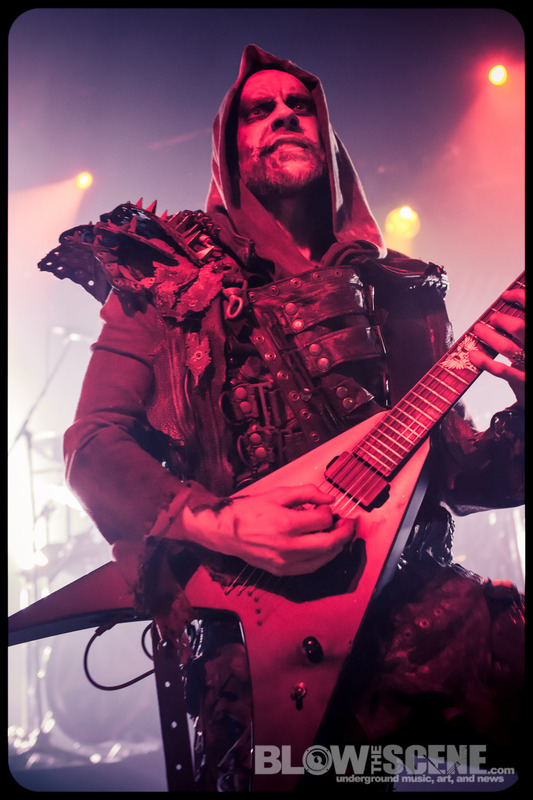 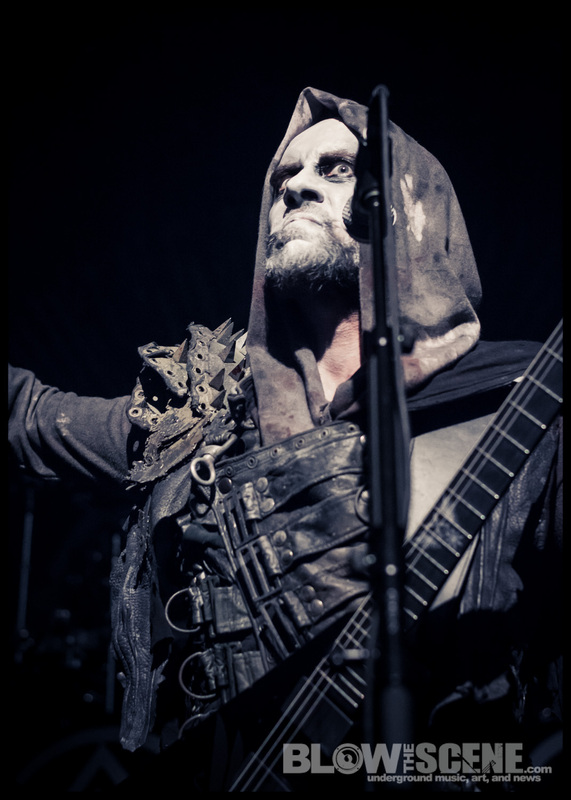 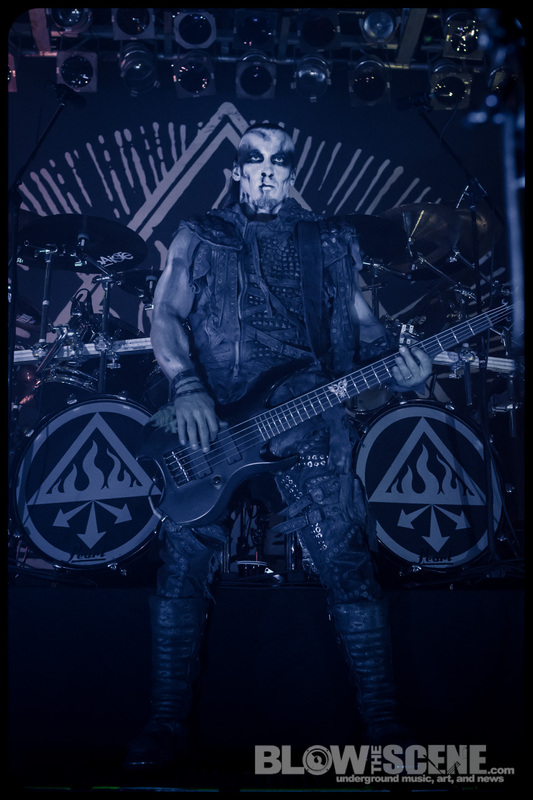 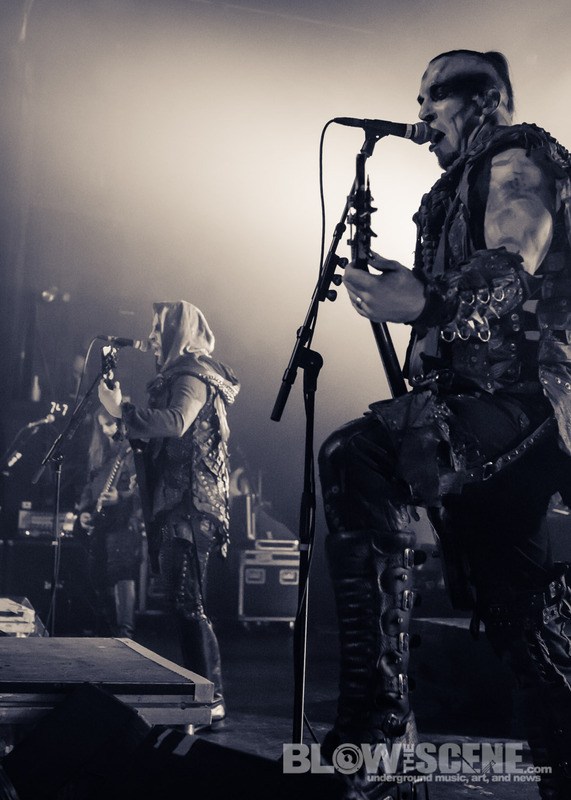 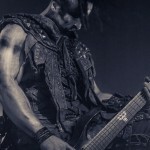 Polish metal legends in Behemoth are riding steady as momentum from band’s current full-length, The Satanist, continues to draw acclaim from metal heads around the globe. 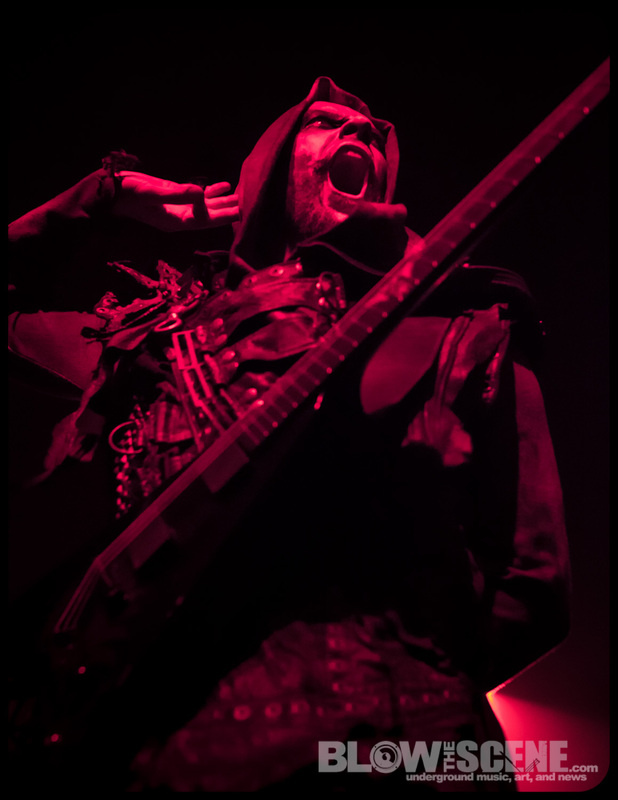 Spin magazine recently named The Satanist as one of the top albums to hit streets in 2014 across all genres. 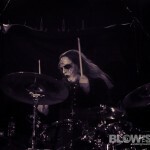 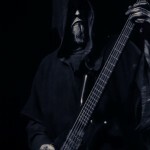 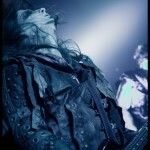 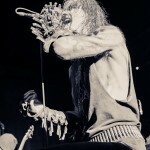 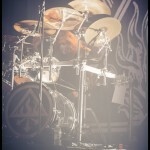 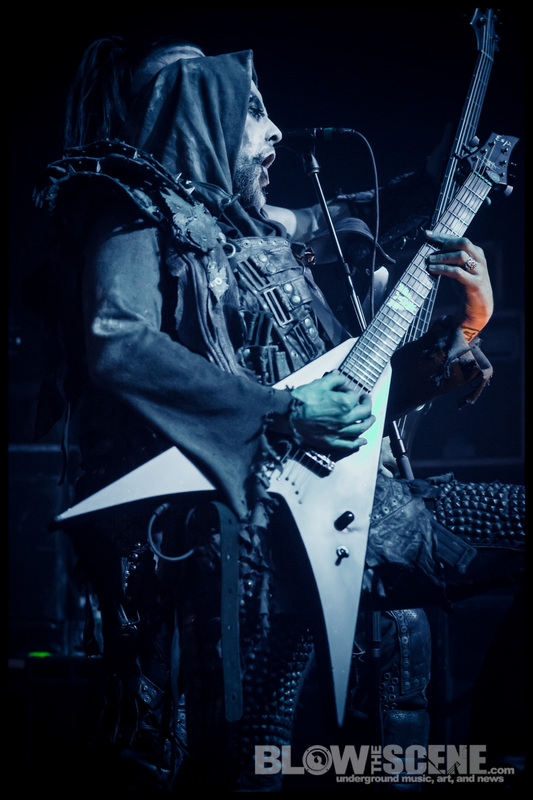 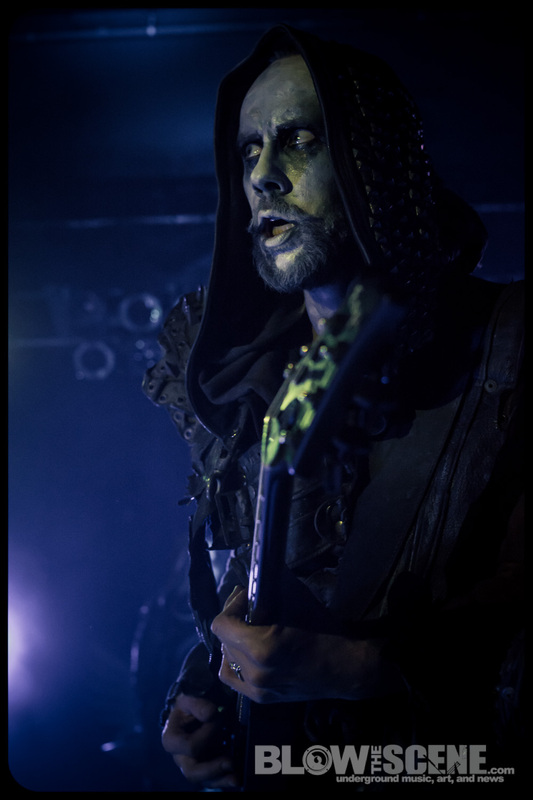 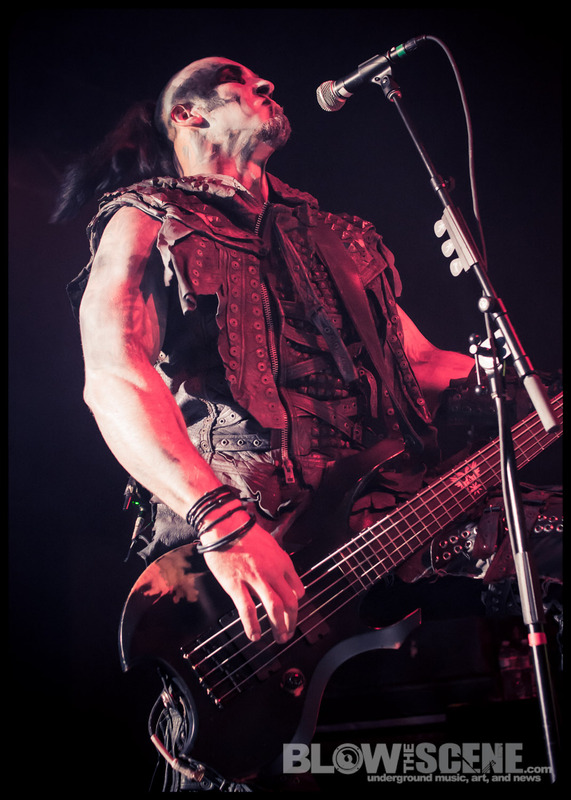 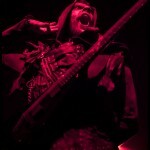 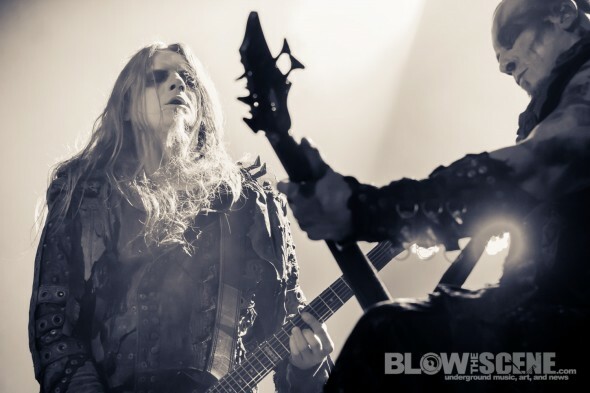 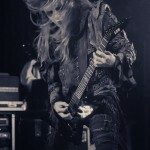 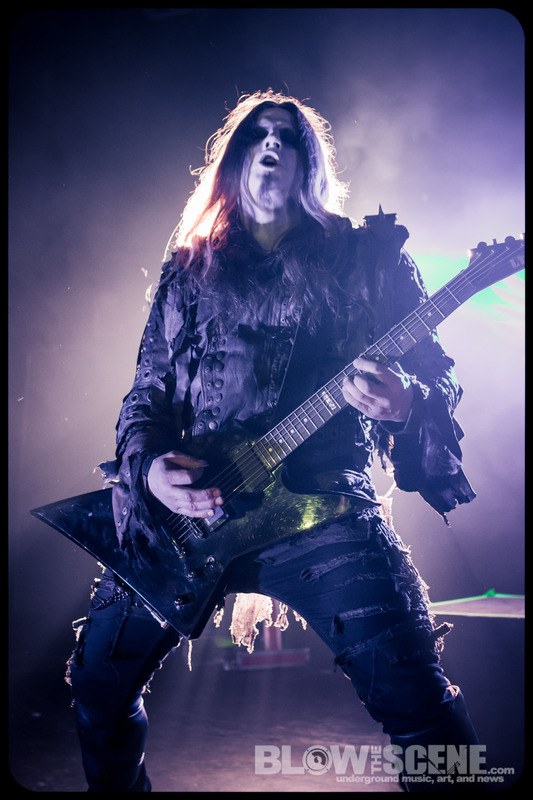 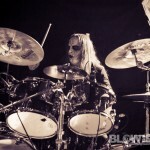 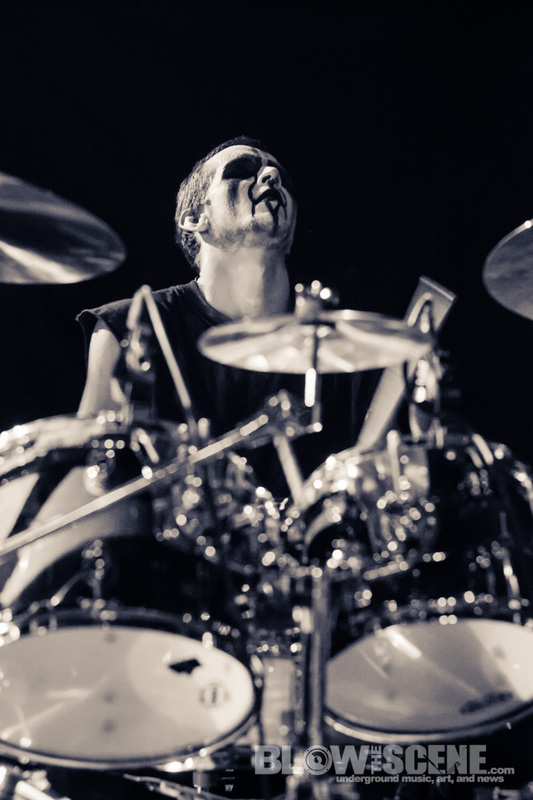 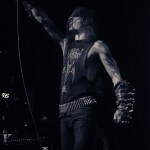 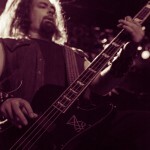 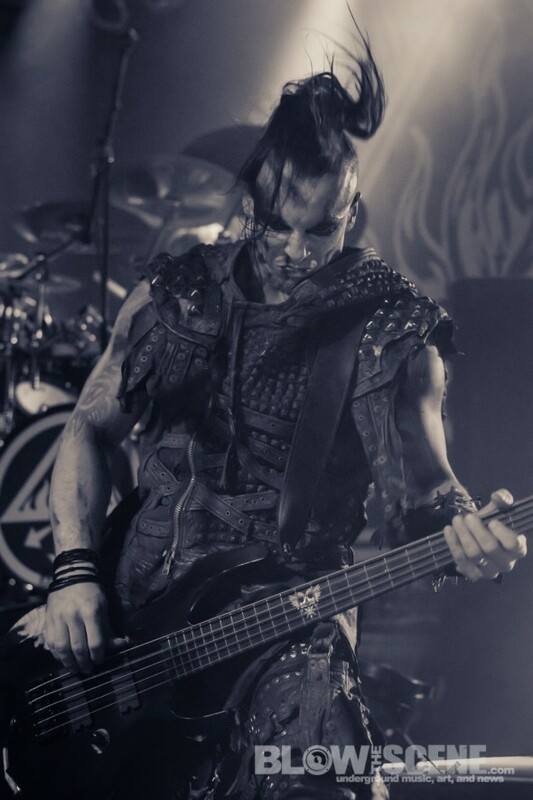 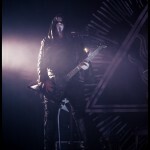 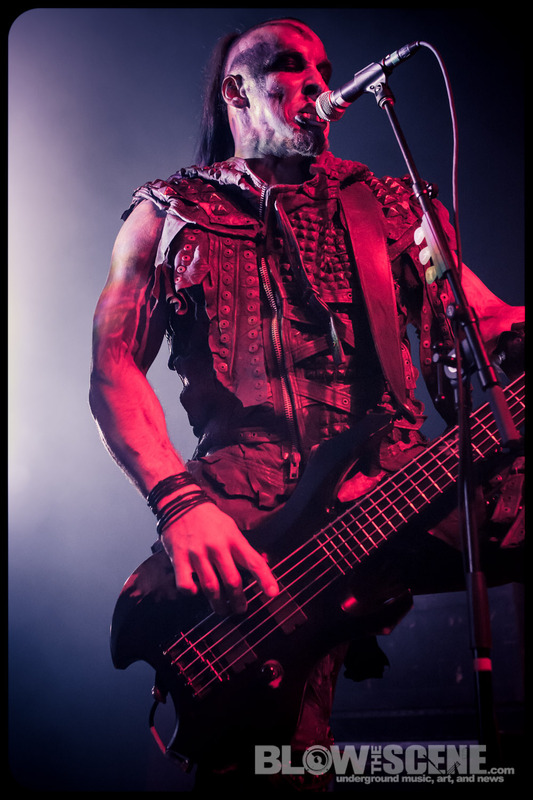 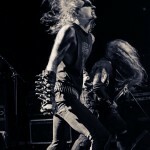 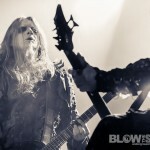 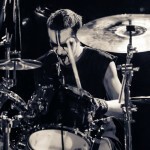 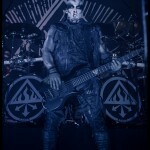 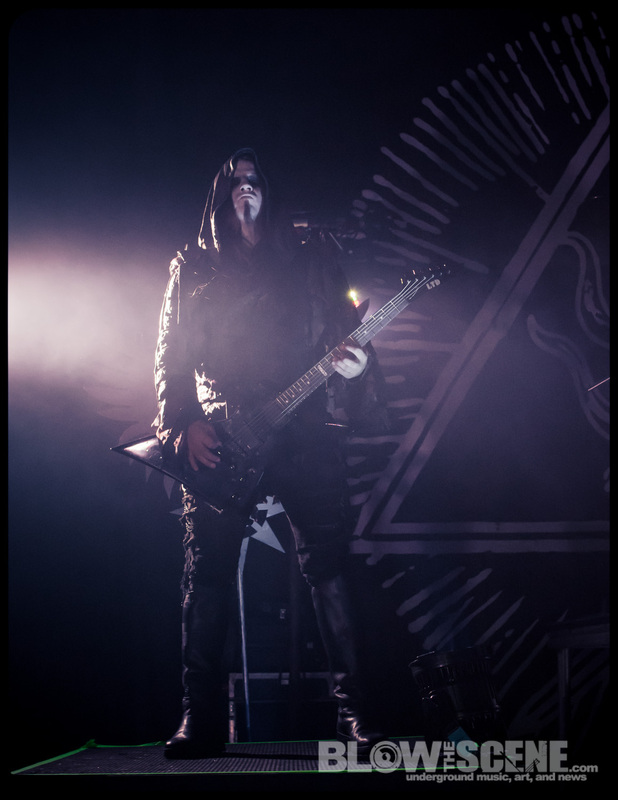 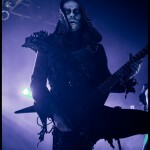 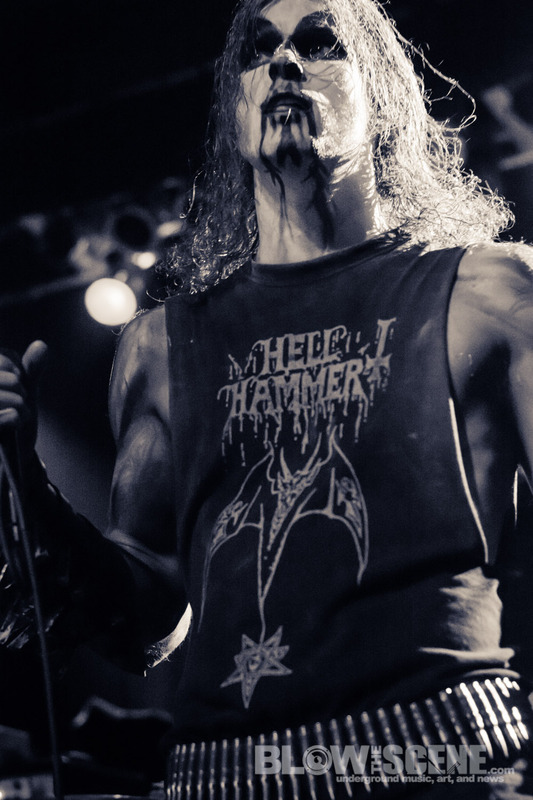 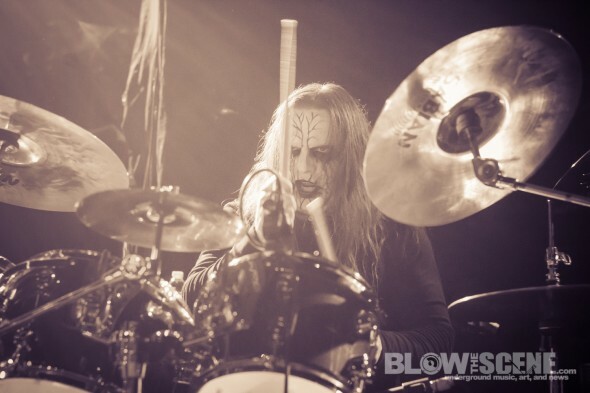 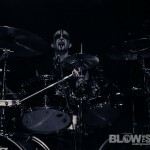 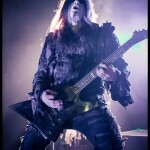 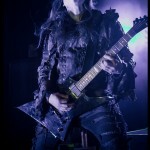 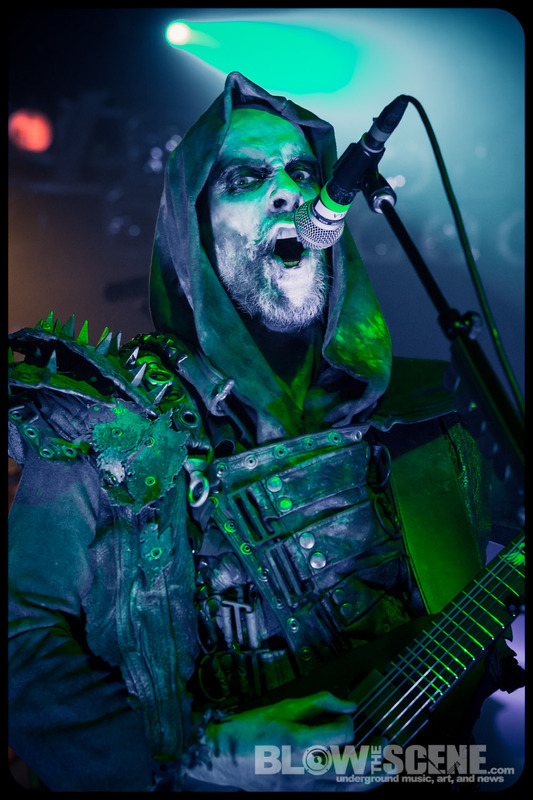 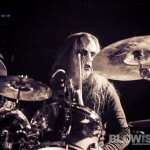 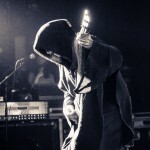 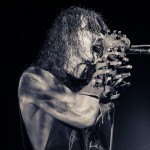 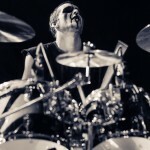 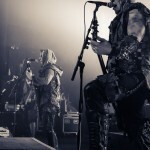 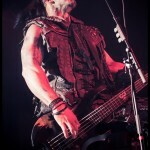 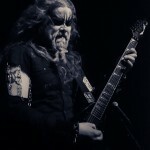 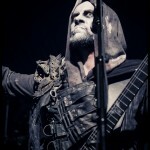 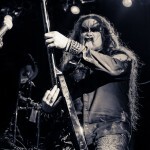 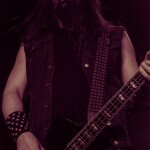 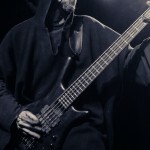 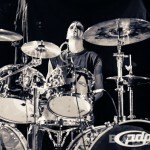 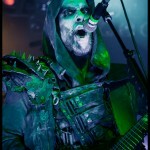 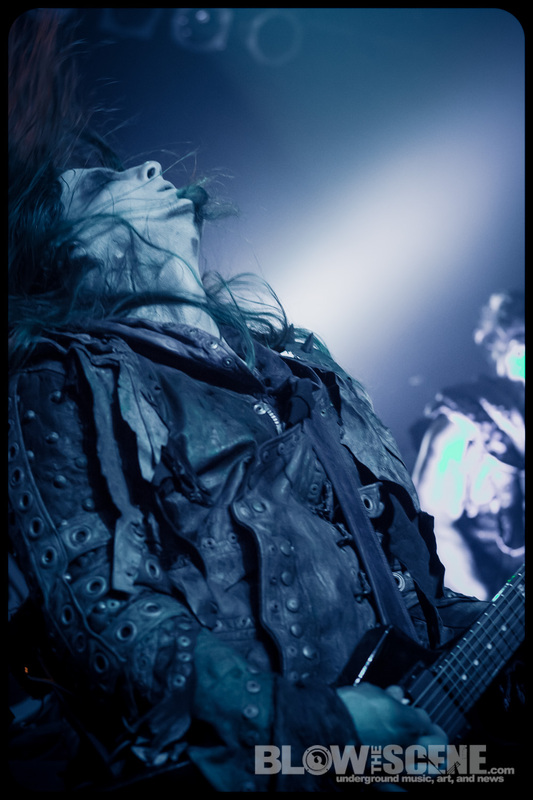 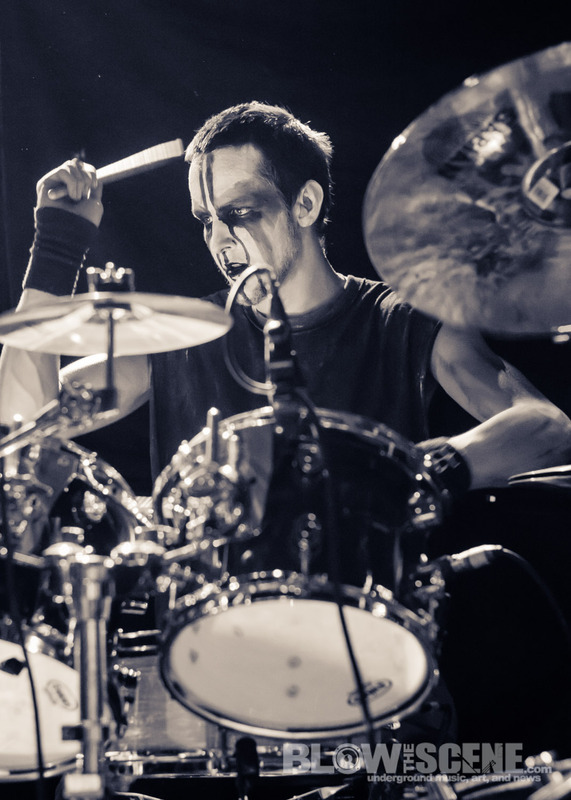 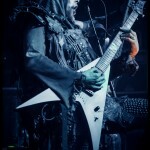 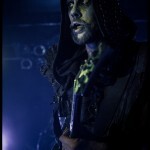 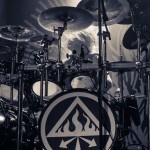 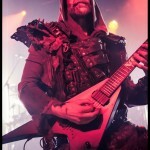 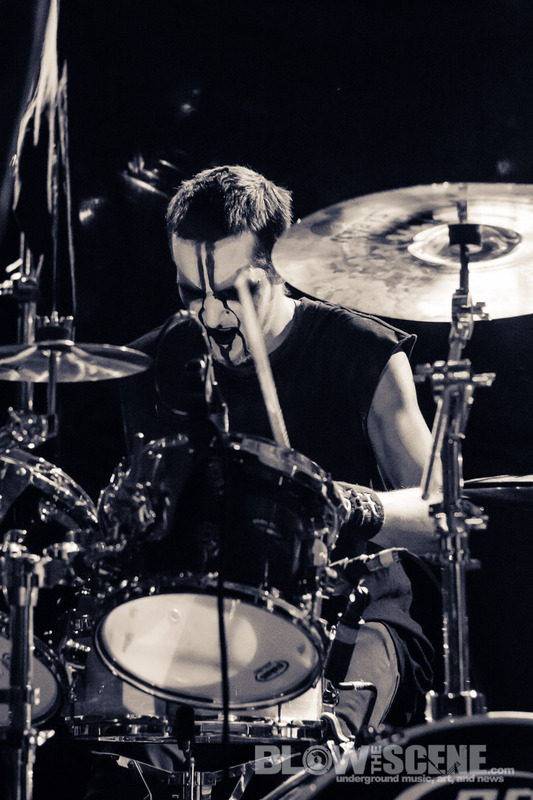 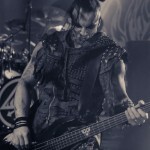 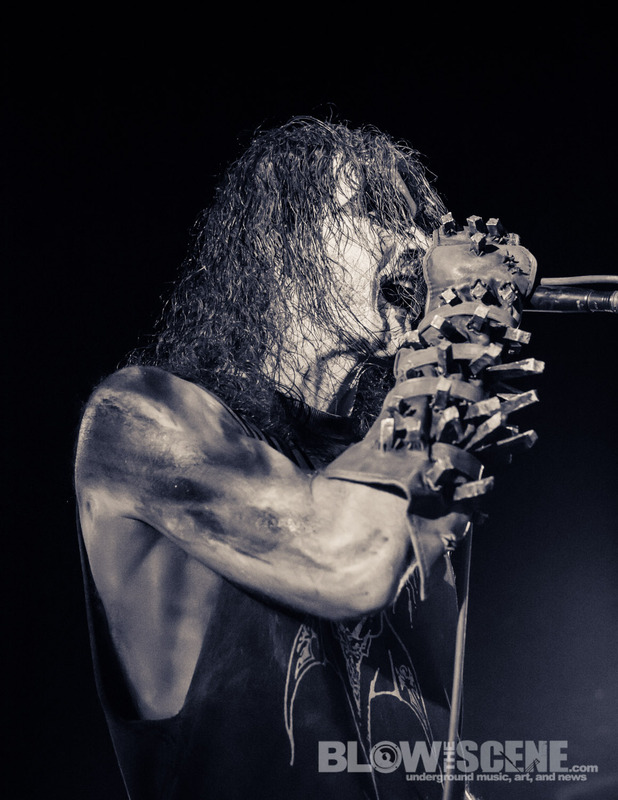 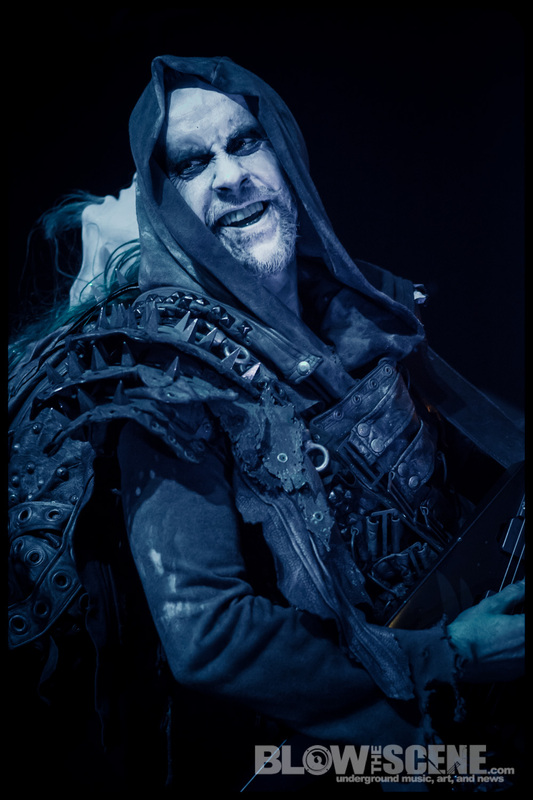 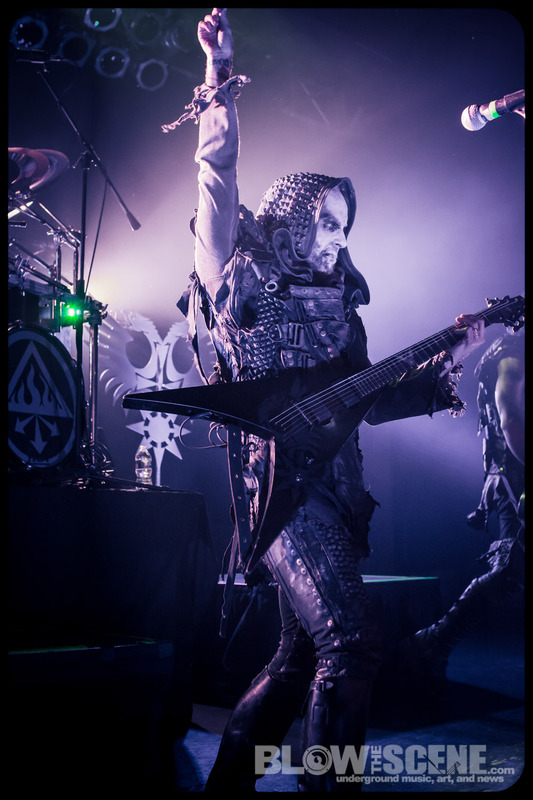 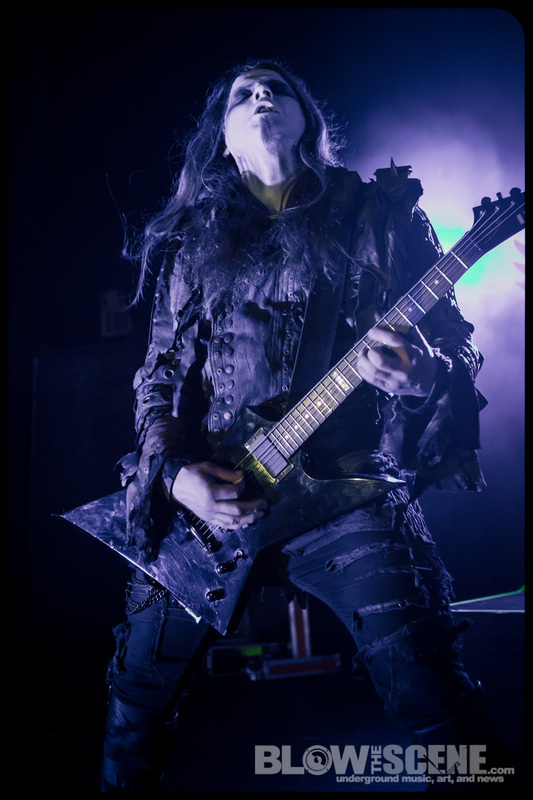 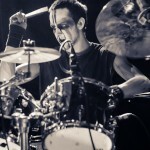 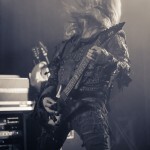 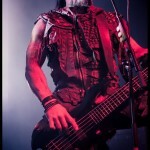 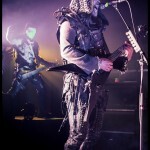 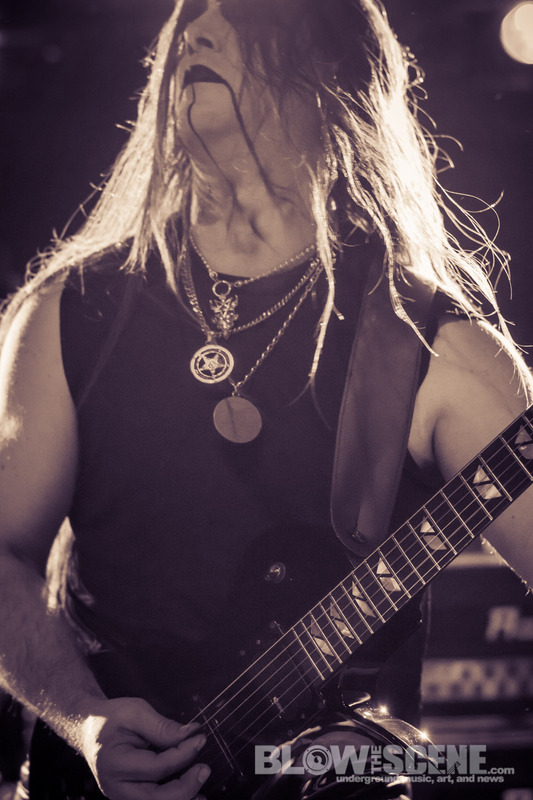 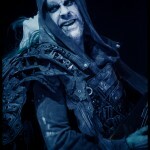 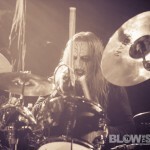 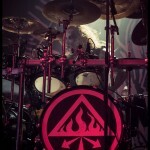 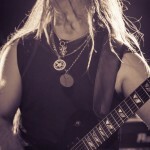 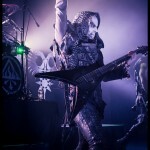 Spin‘s Kim Kelly commenting, “The Satanist is the band’s first new studio album since charismatic frontman Nergal was diagnosed with leukemia in August 2010. 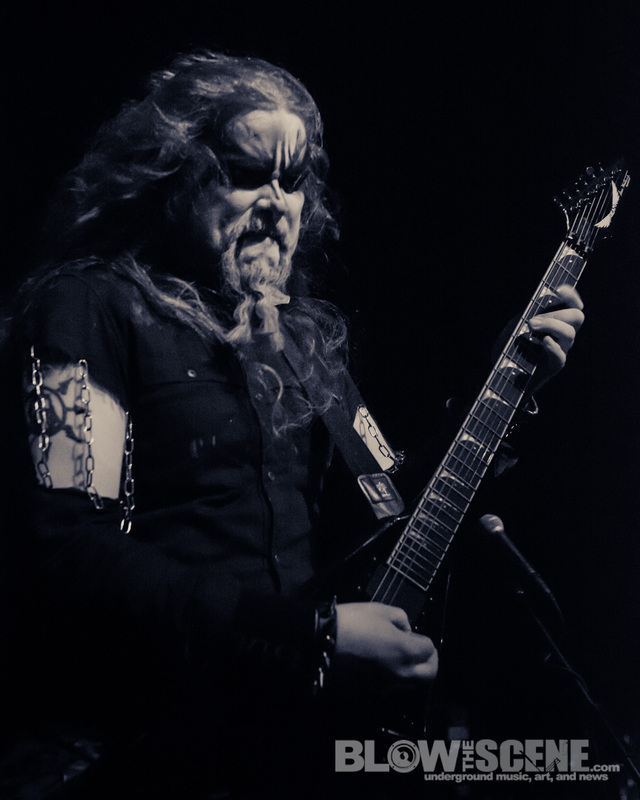 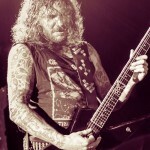 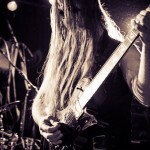 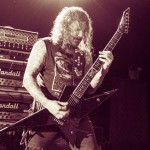 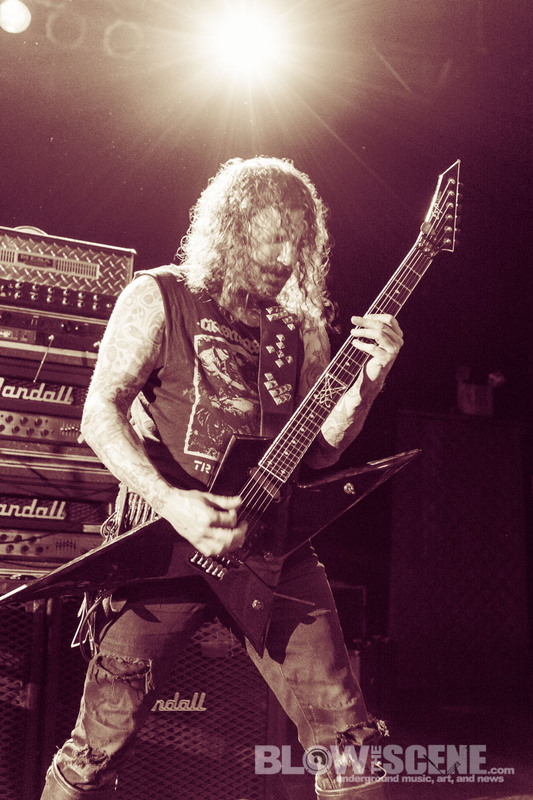 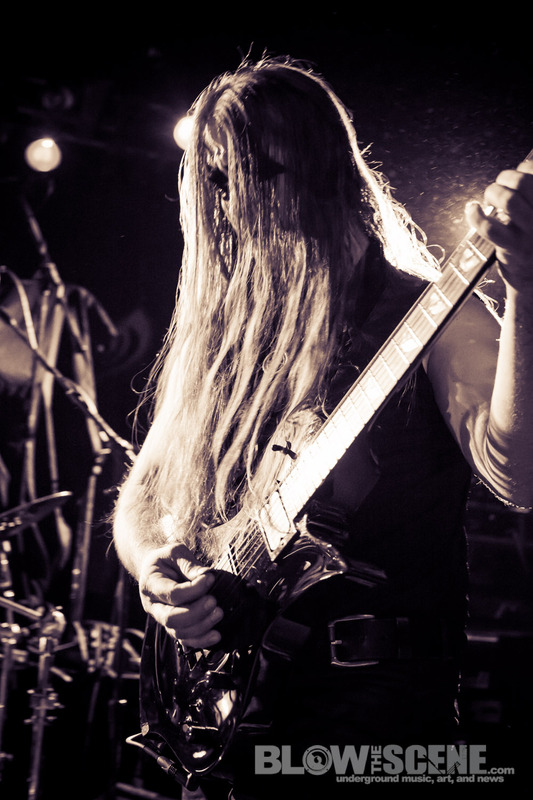 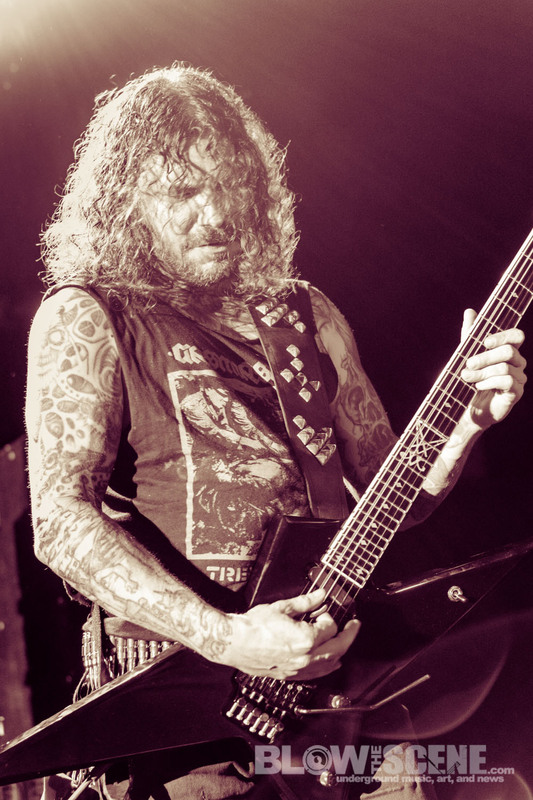 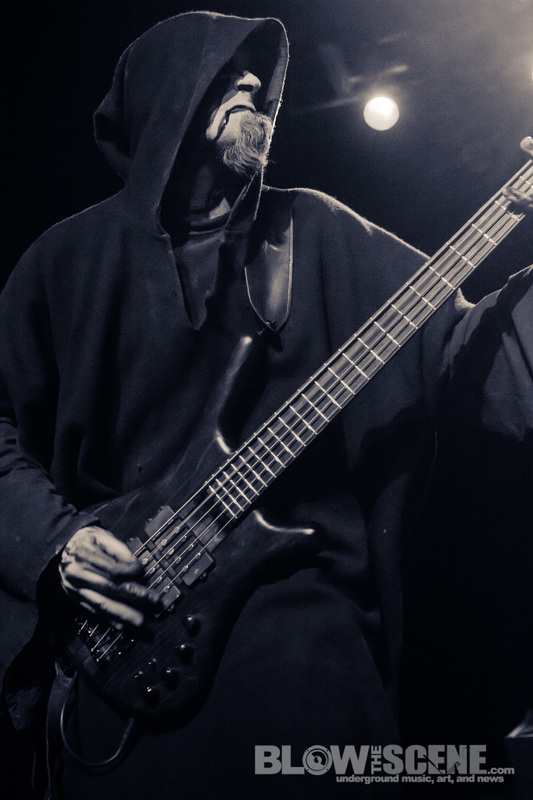 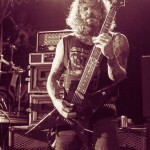 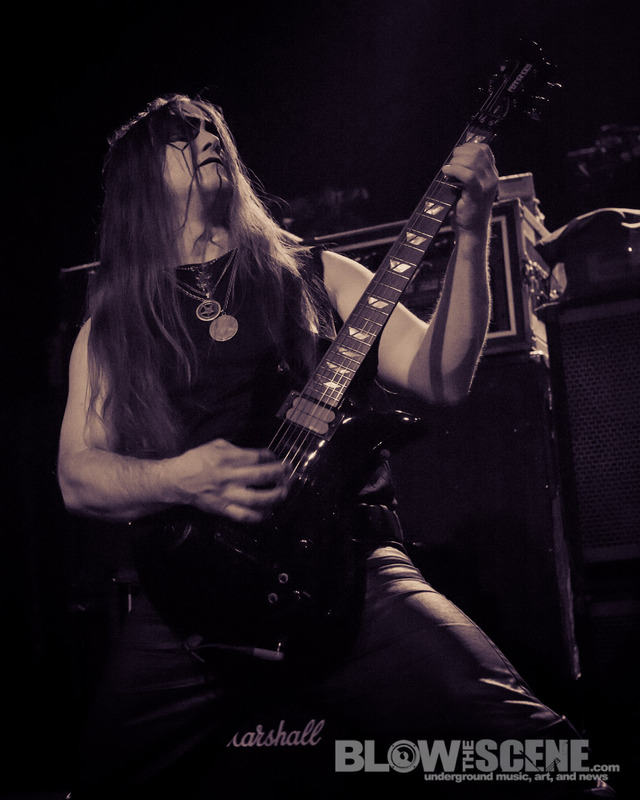 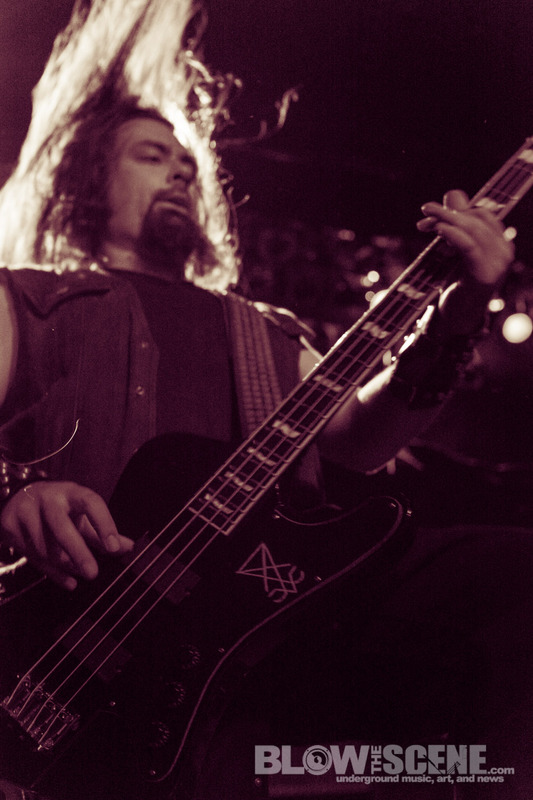 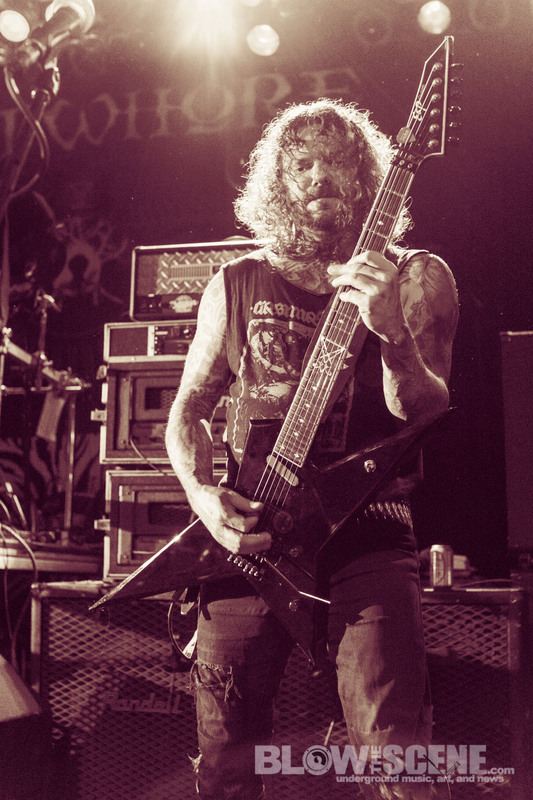 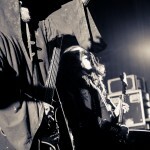 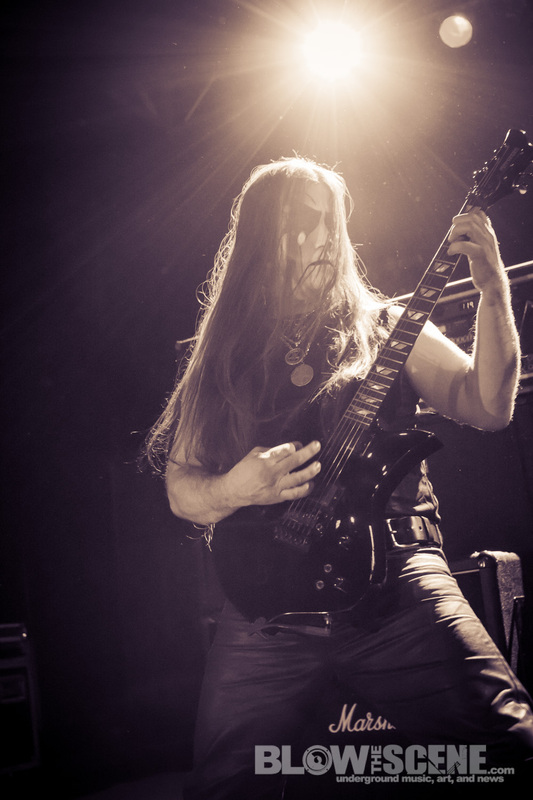 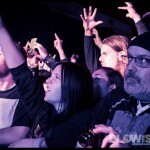 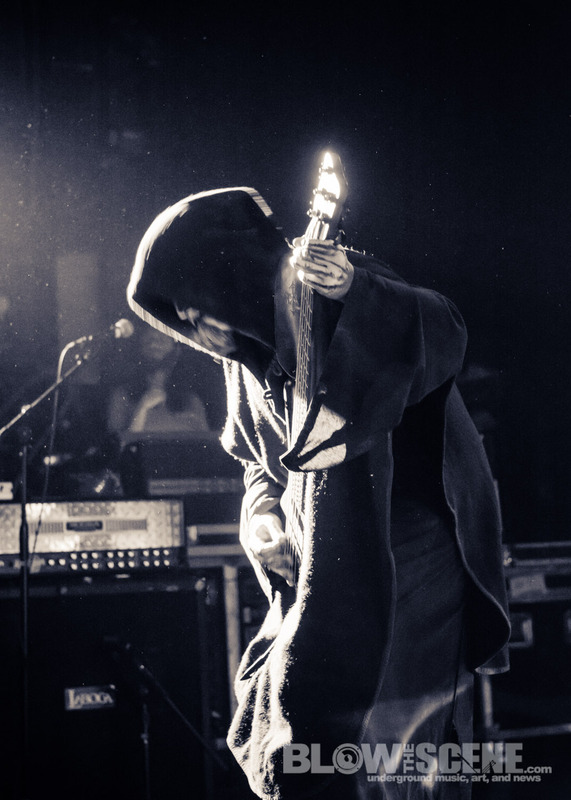 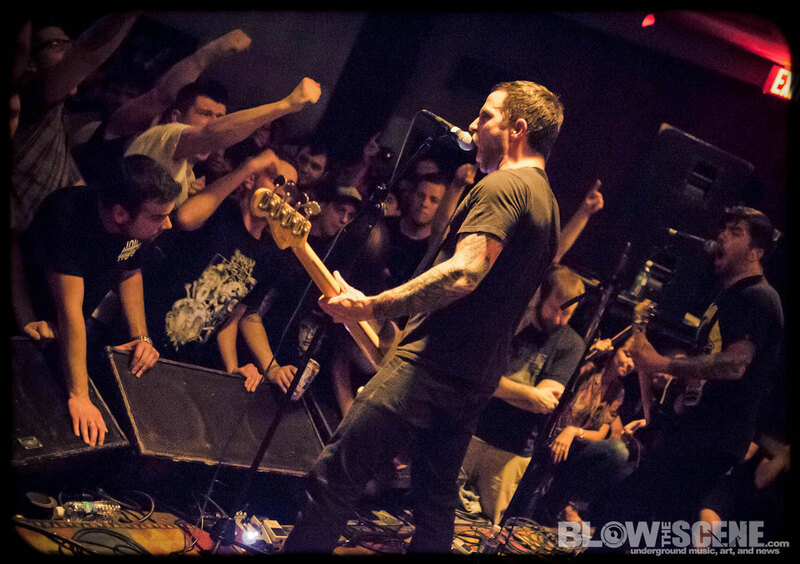 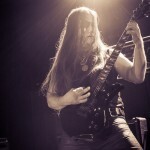 Thanks to a successful bone-marrow transplant, he’s in full recovery, but his brush with death makes this album feels like a rebirth..From classic heavy-metal riffage and horn sections to acoustic spoken-word passages and doomy, down-tempo detours, The Satanist flaunts the band’s newfound interest in dynamics and presents nine very different — and very sinister — compositions.” Needless to say, the compositions were a smash hit at Philly’s TLA as fans went beserk for the Polish metal titans. 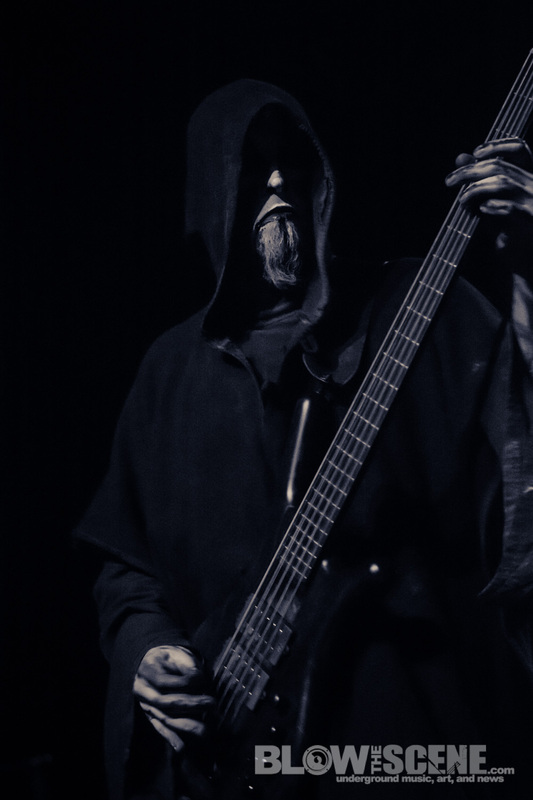 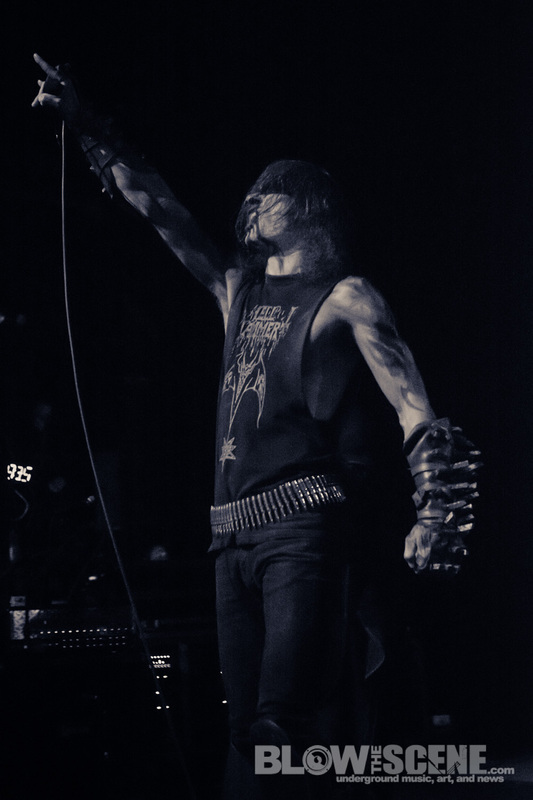 Captured at Mana Recording Studios in St. Petersburg, Florida with audio magus, Erik Rutan at the helm, the deafening serenades of Constricting Rage Of The Merciless serves as the band’s first studio effort to be tracked to two-inch tape. 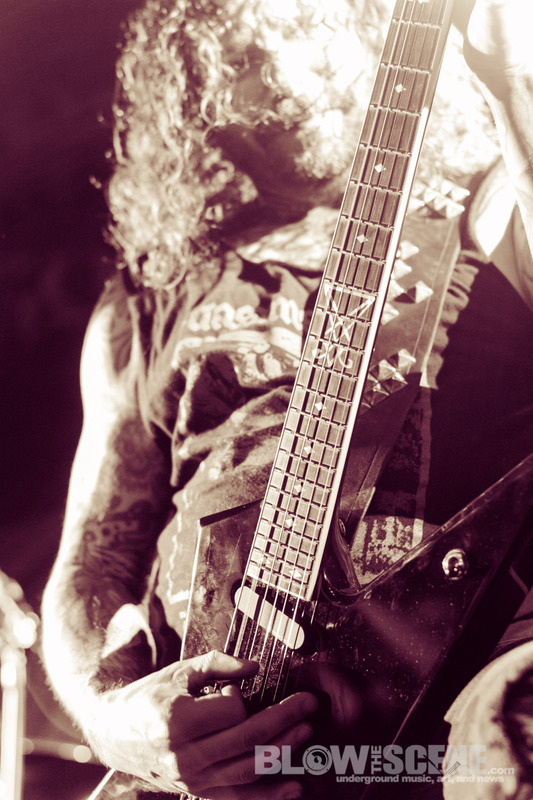 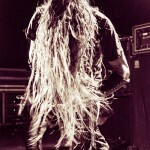 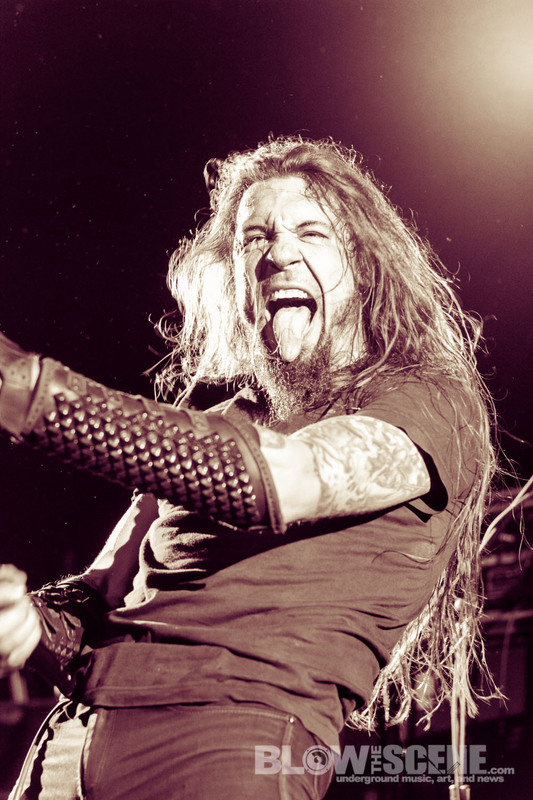 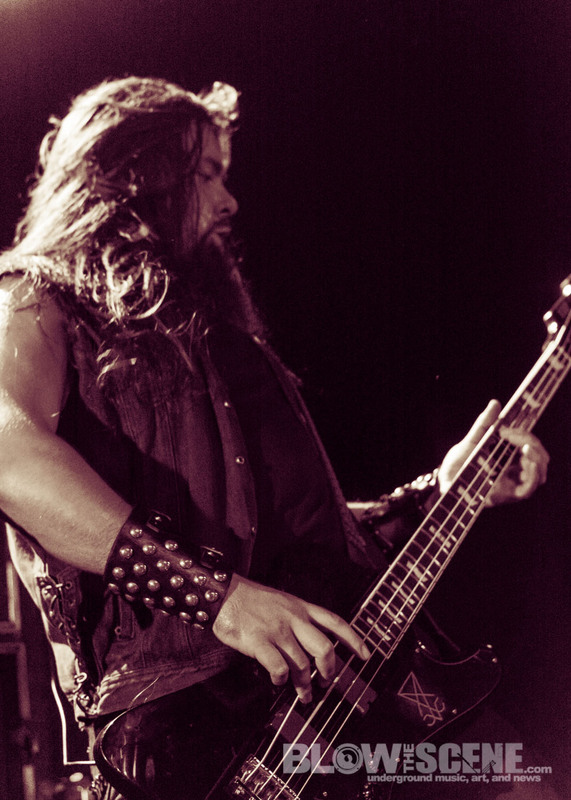 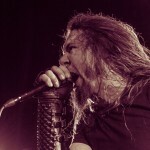 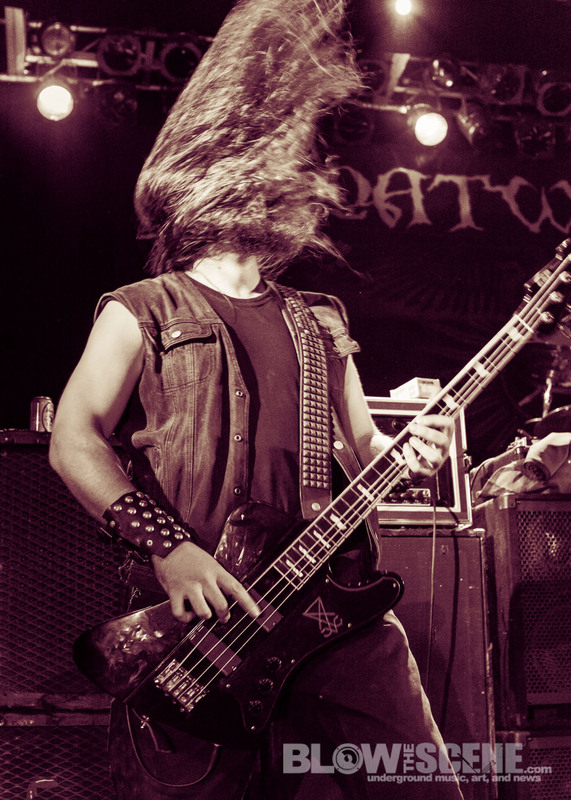 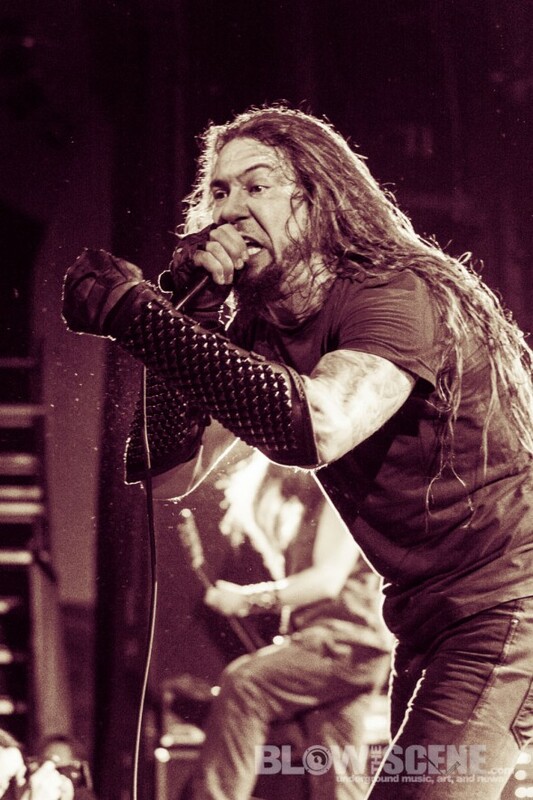 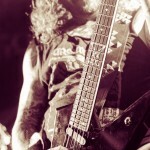 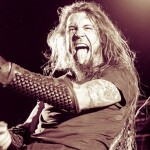 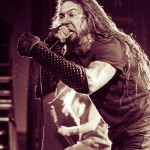 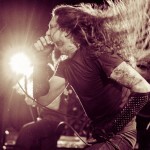 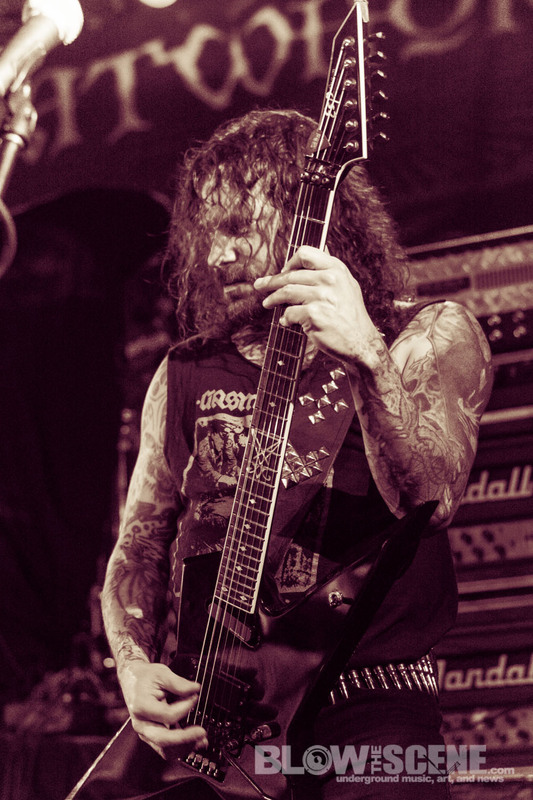 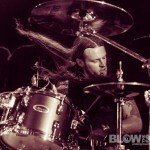 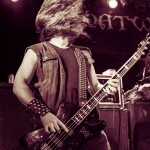 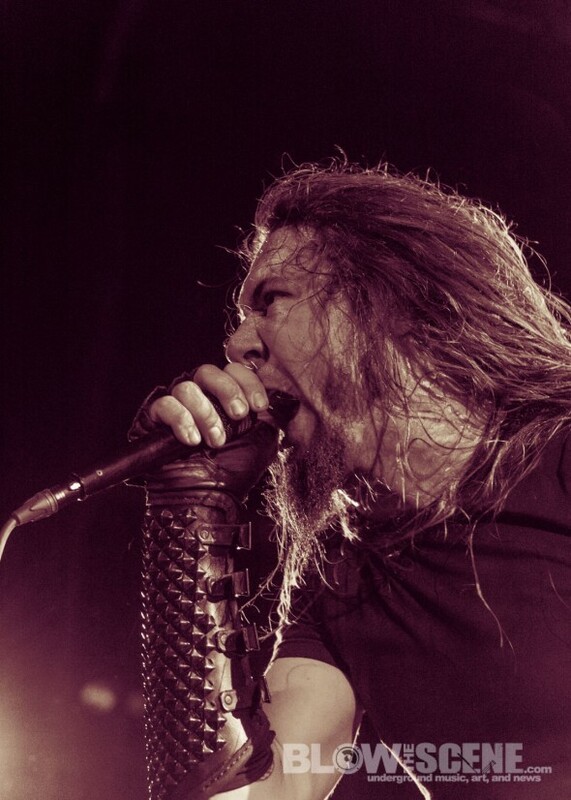 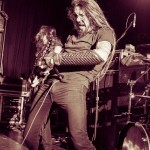 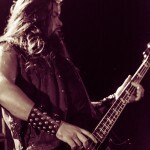 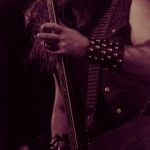 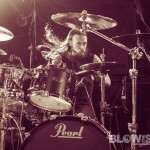 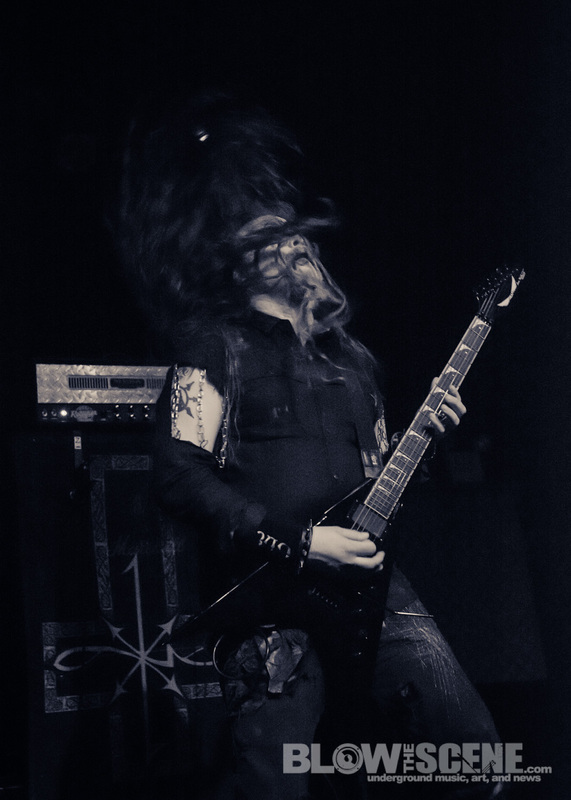 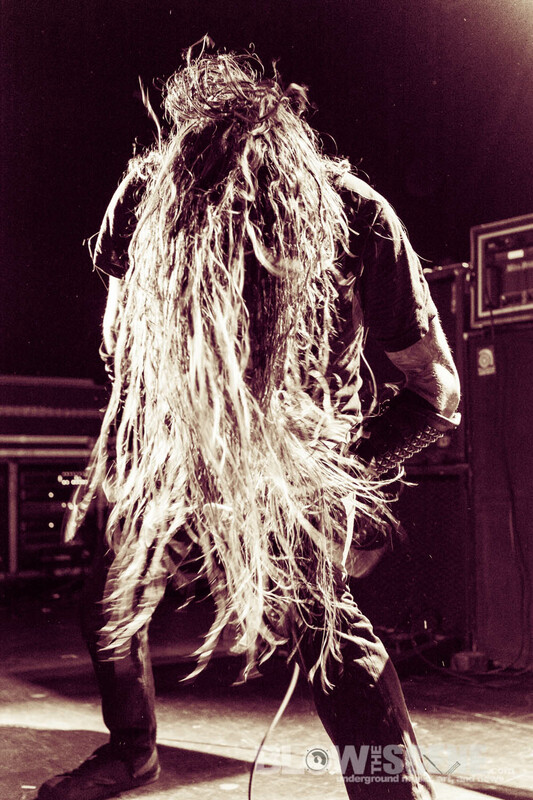 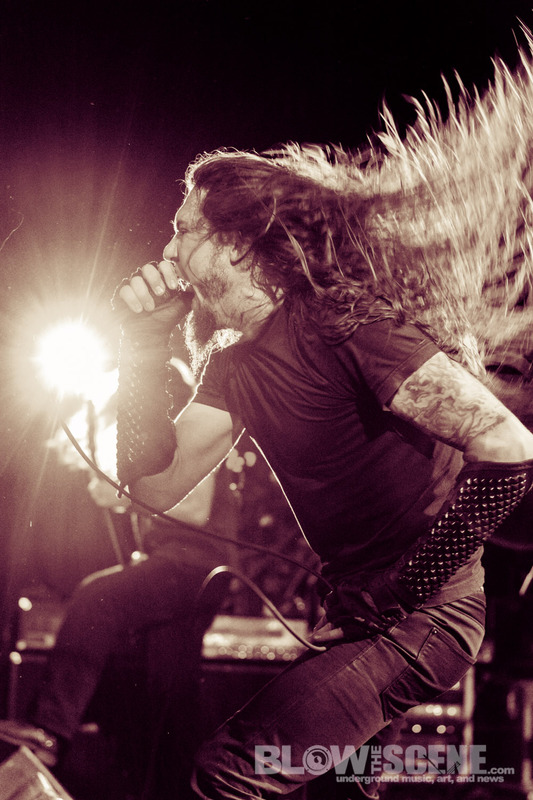 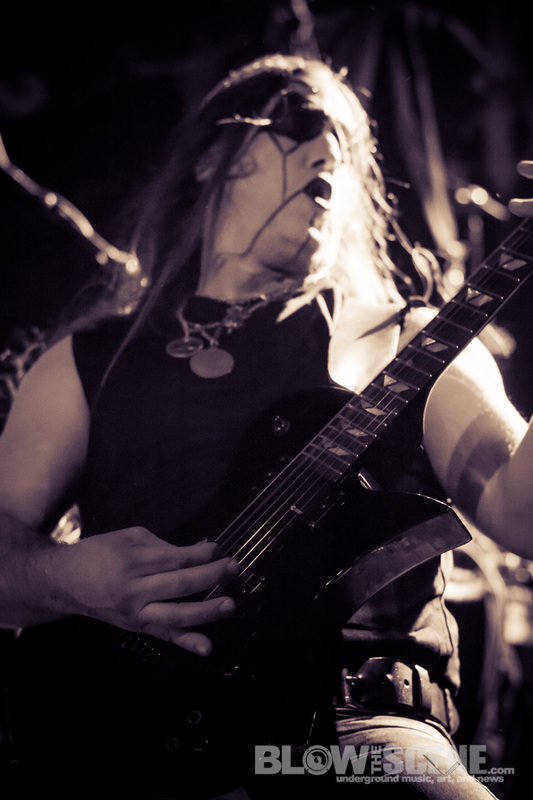 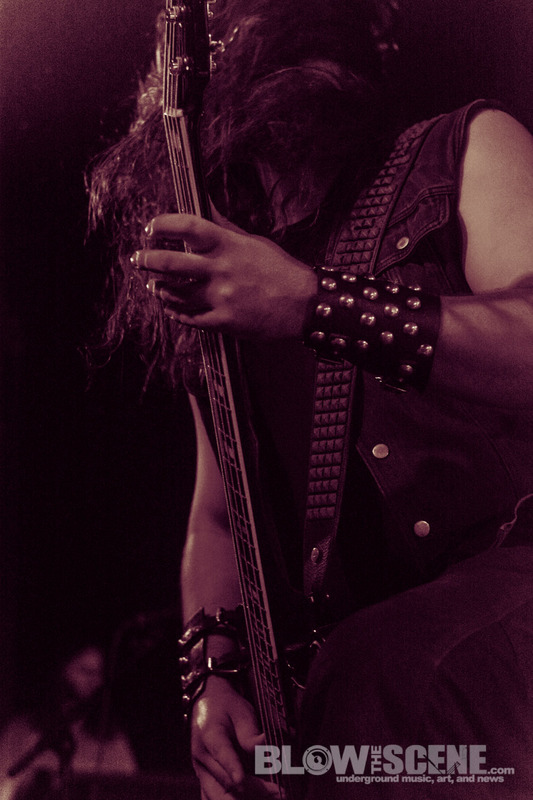 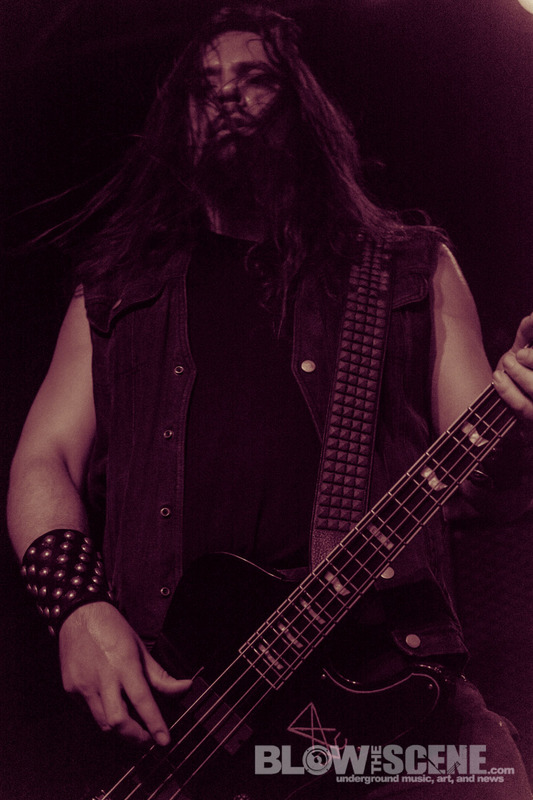 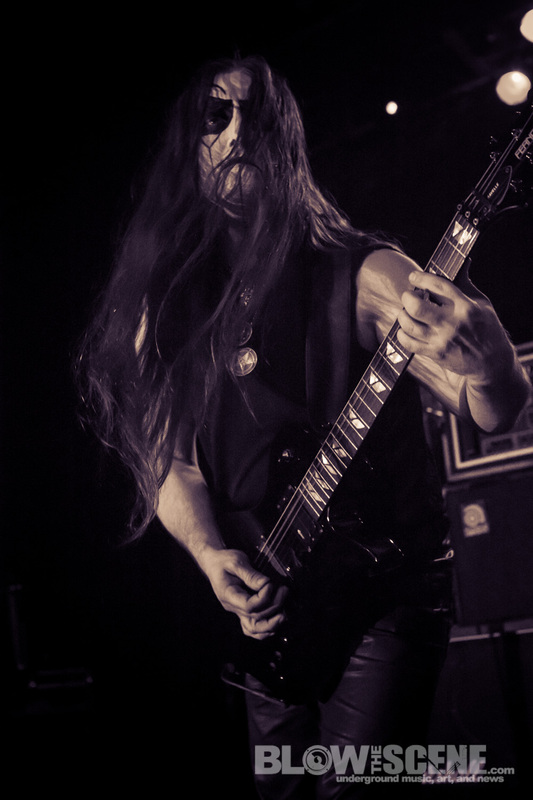 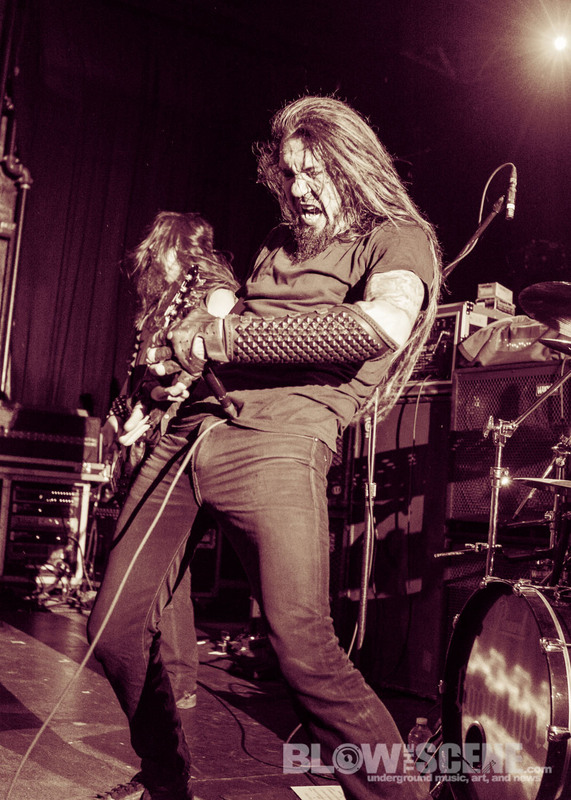 A more challenging approach that demands performance over pro-tooled perfection and leaving little room for error, the ten-track, 37-minute offering marks Goatwhore‘s most well-executed, sonically devastating manifestation to date, its warm, organic production harnessing the thick, monolithic, recklessly war-ready tone and energy of their live performance in a way previous recordings have not. 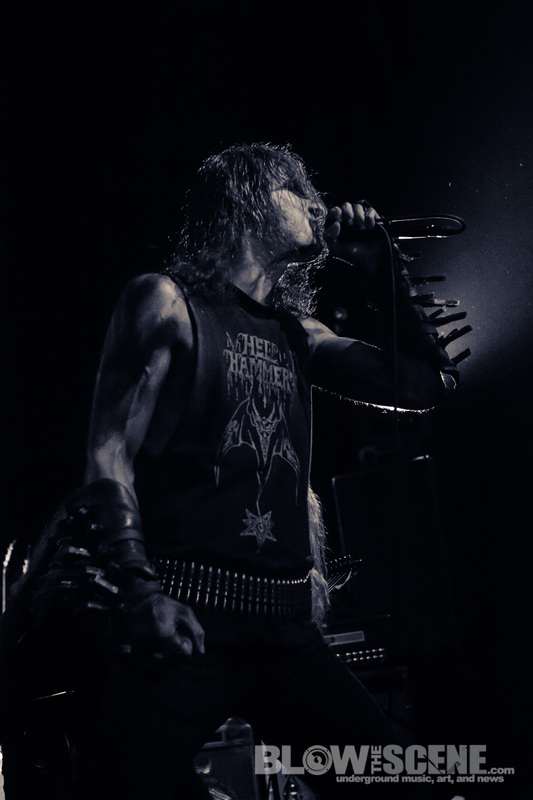 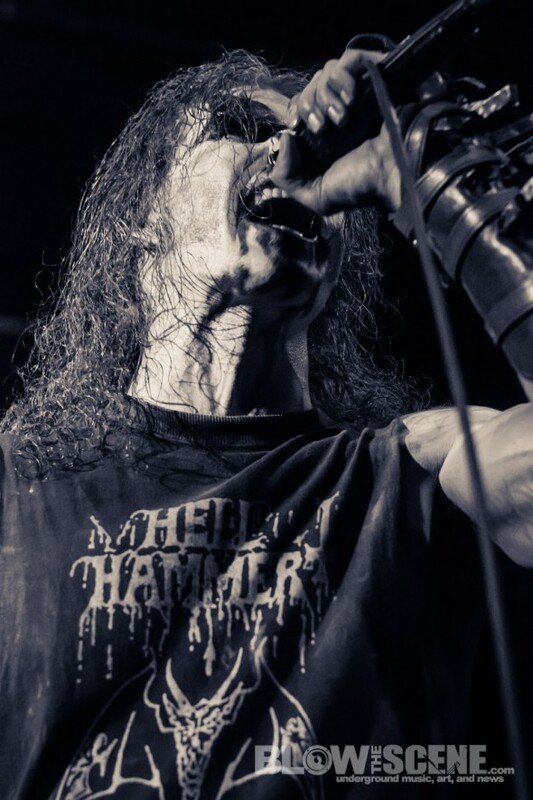 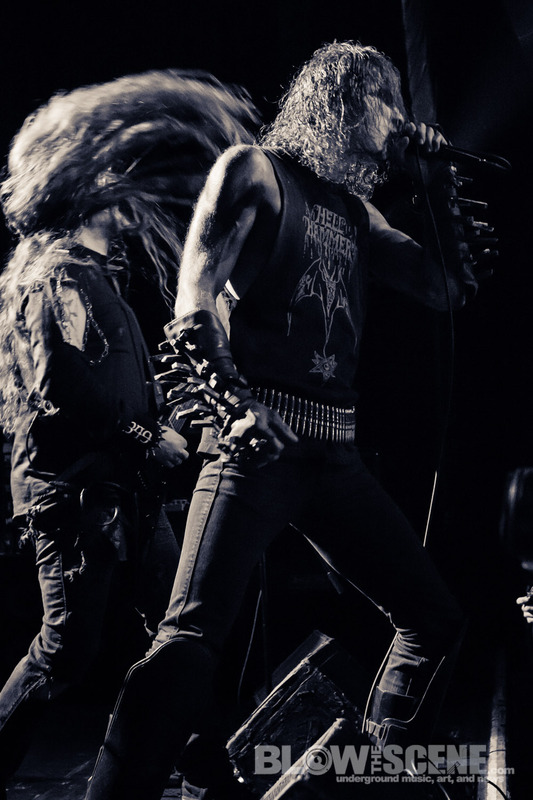 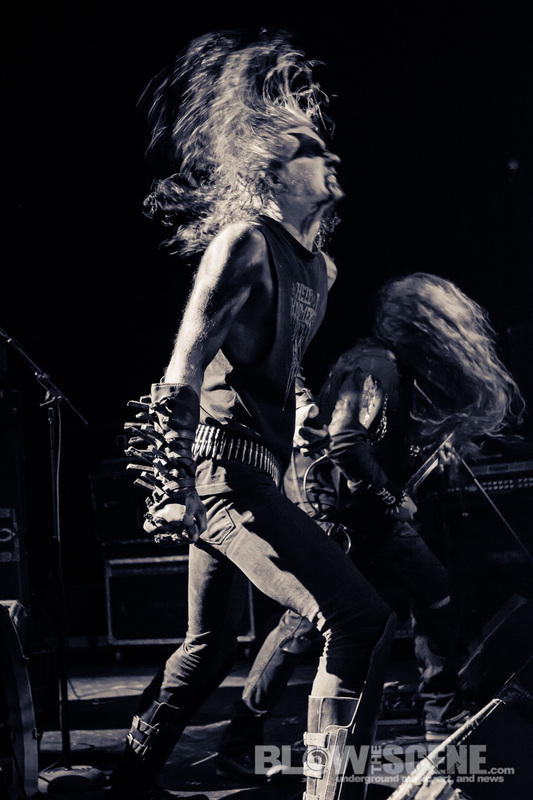 Constricting Rage Of The Merciless is slated for release in North America on July 8th, 2014 via Metal Blade Records. 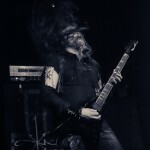 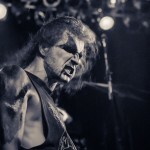 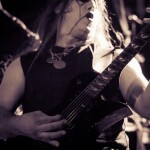 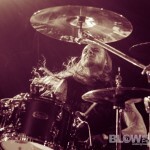 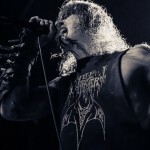 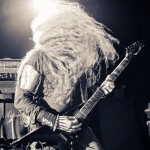 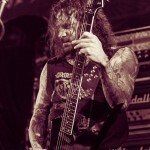 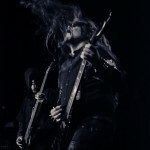 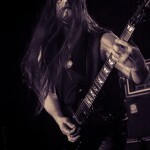 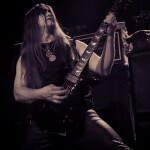 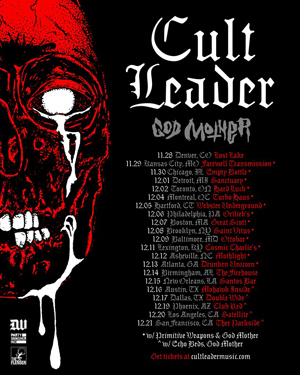 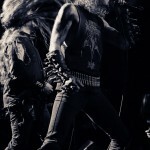 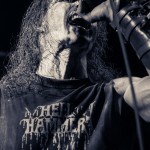 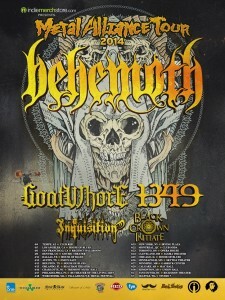 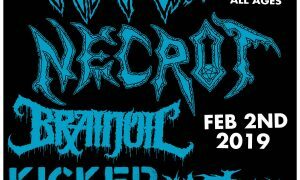 The record comes in conjunction with the band’s Summer-long live takeover which includes a short run of headlining infiltrations set to commence on July 5th before jumping on this year’s crushing edition of The Summer Slaughter tour alongside Morbid Angel, Dying Fetus, The Faceless and more. 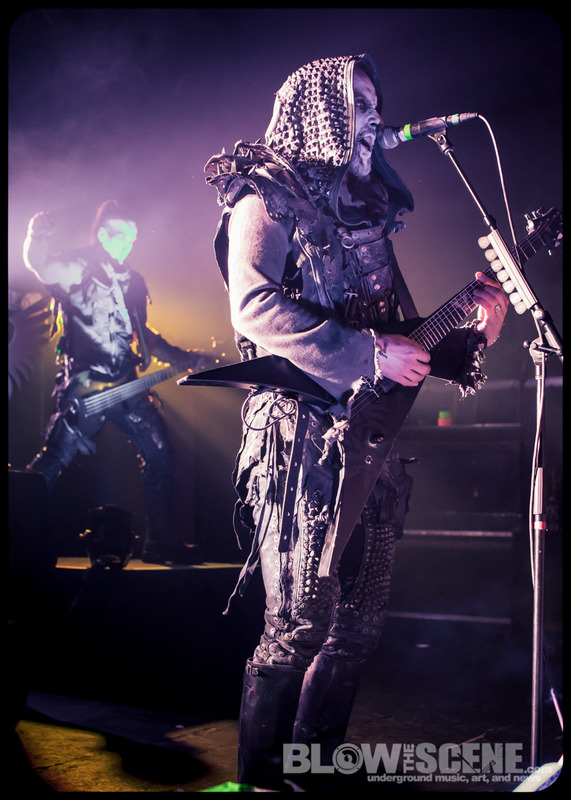 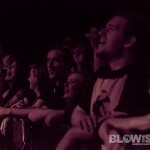 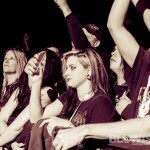 Additionally, the band will play a special performance at this year’s Gwar B-Q on August 16th.